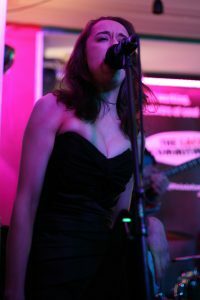 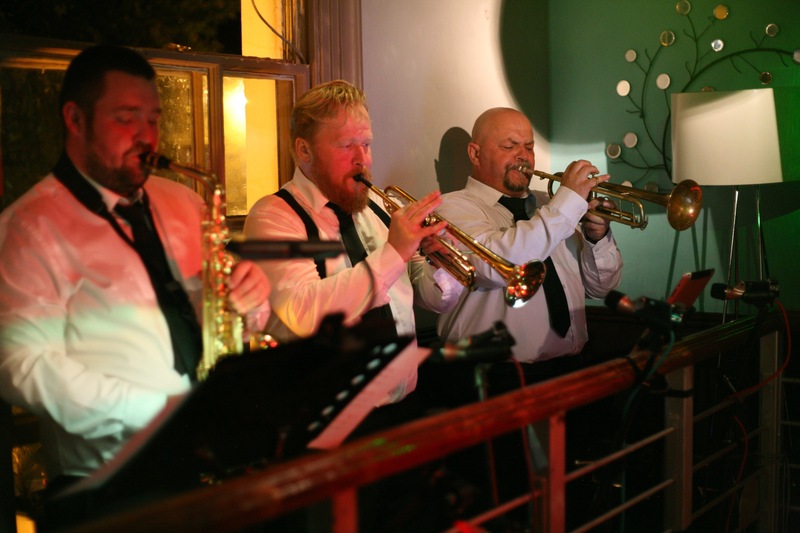 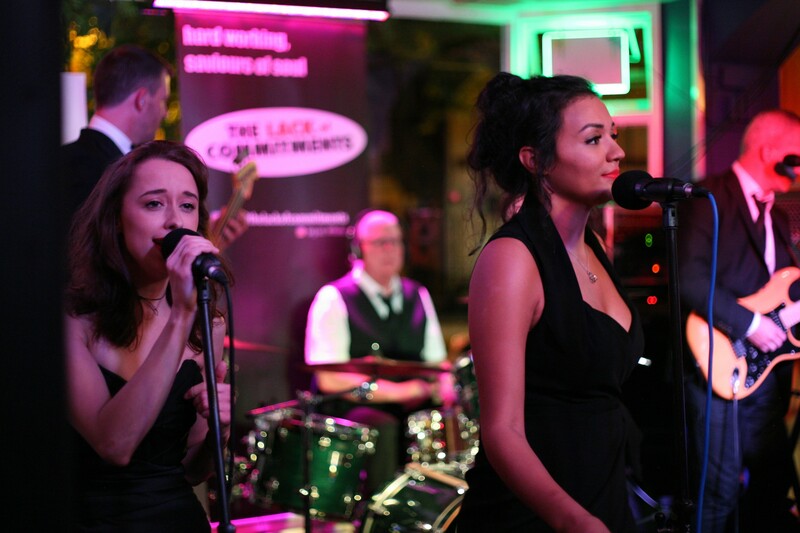 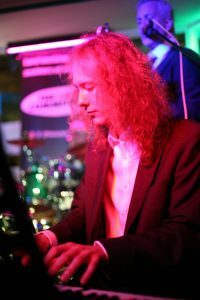 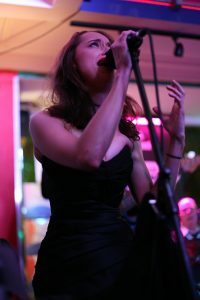 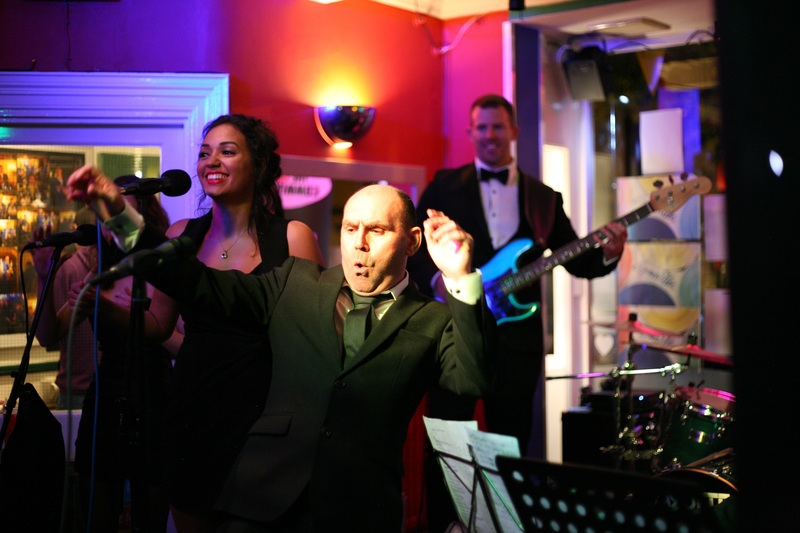 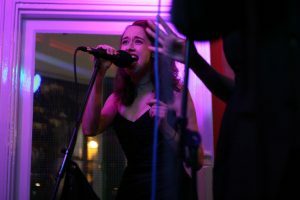 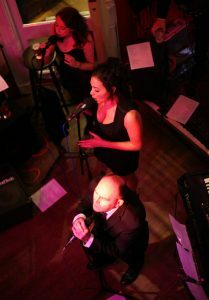 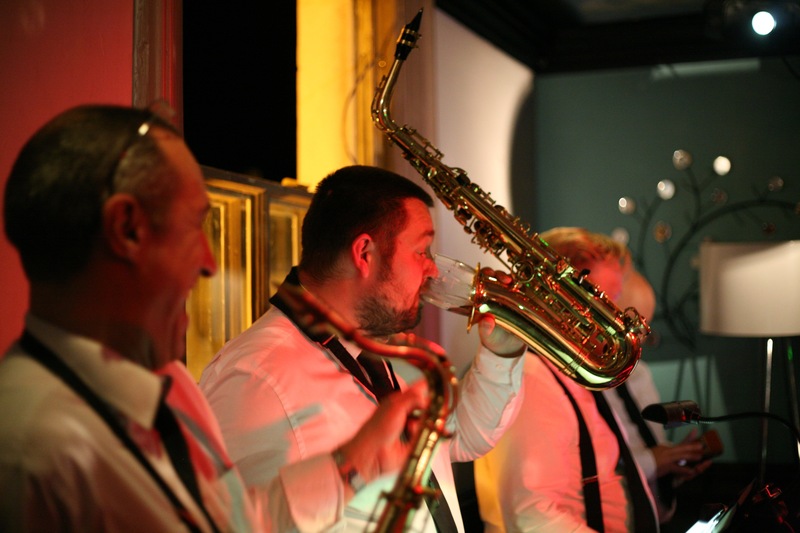 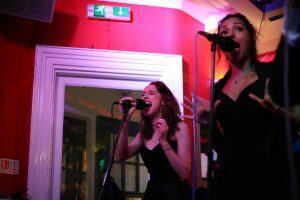 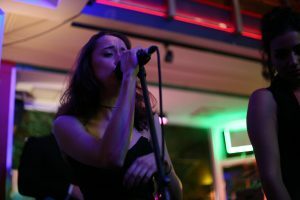 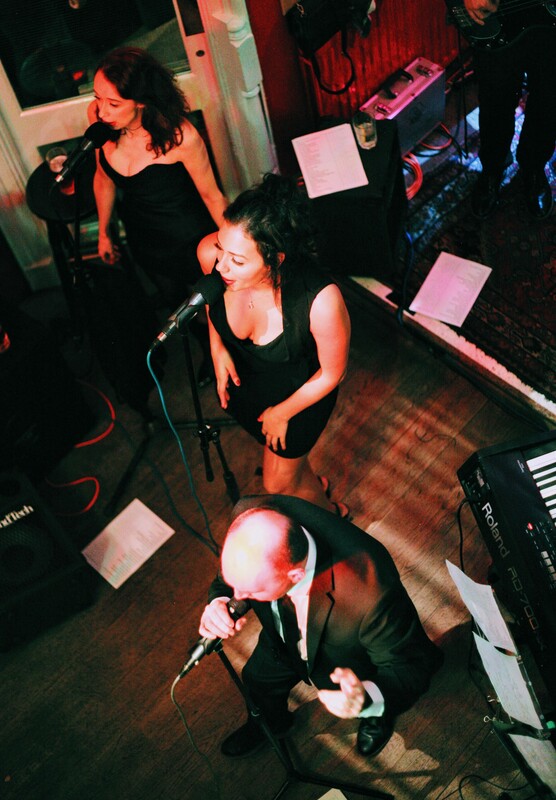 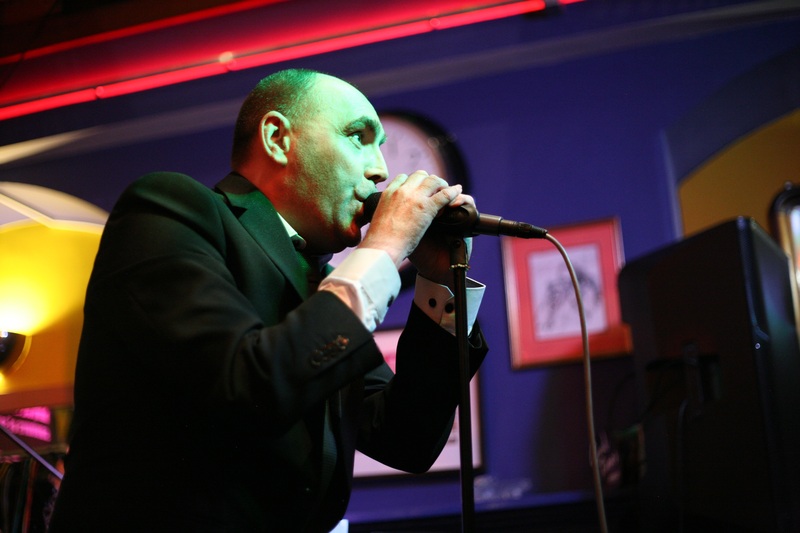 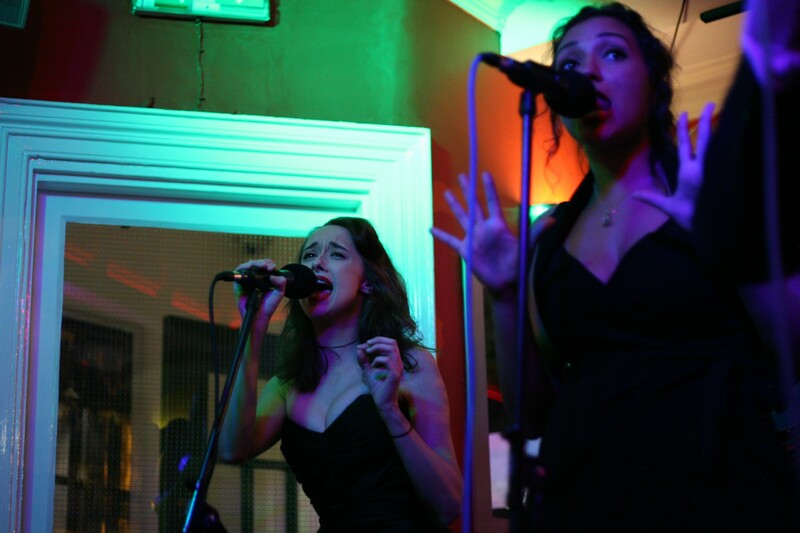 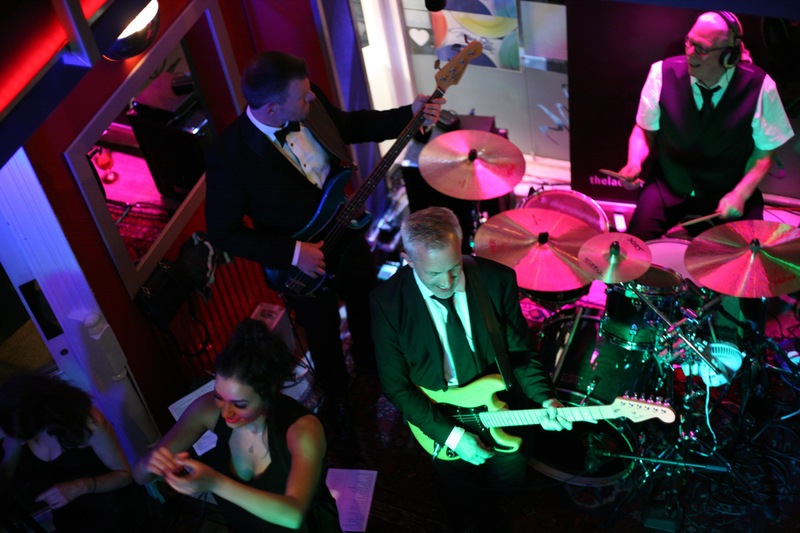 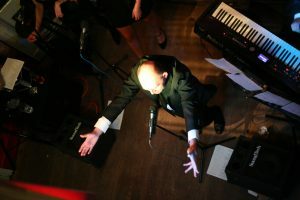 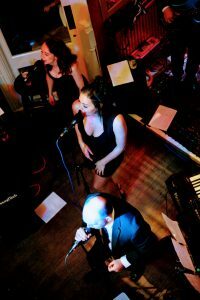 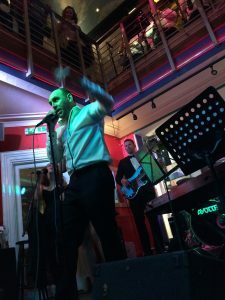 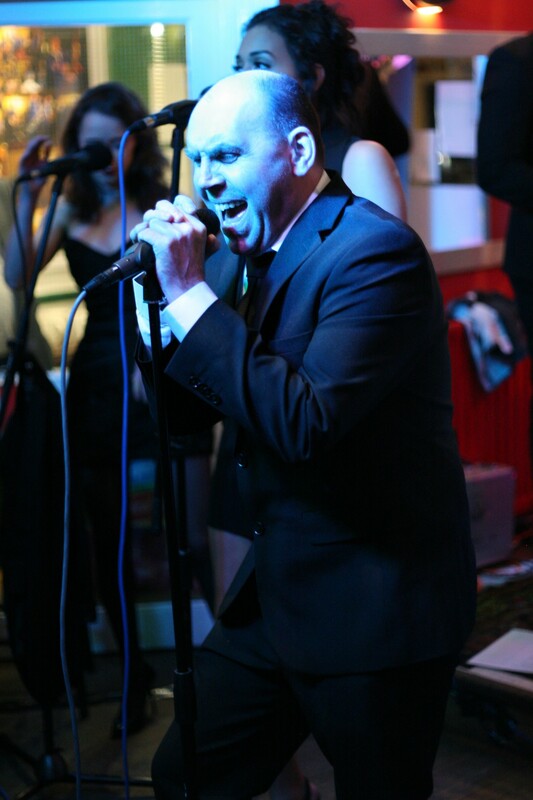 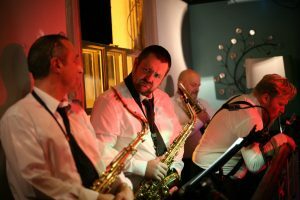 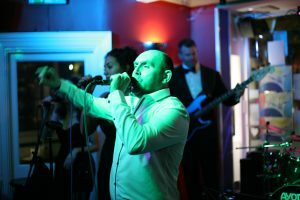 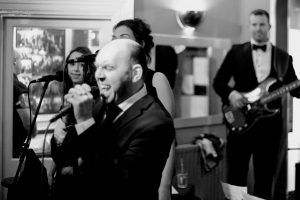 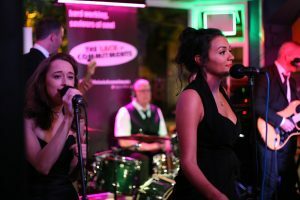 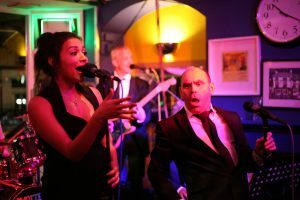 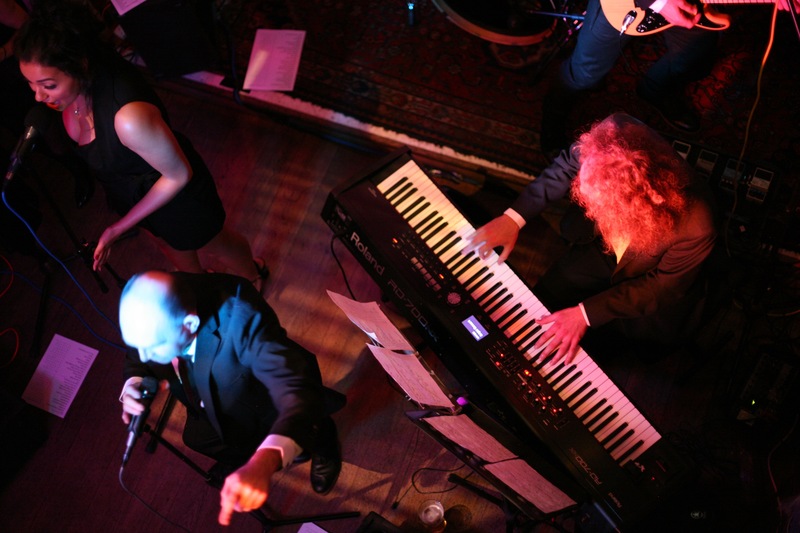 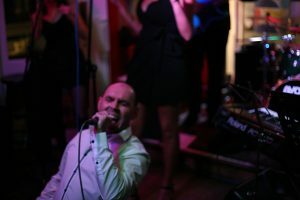 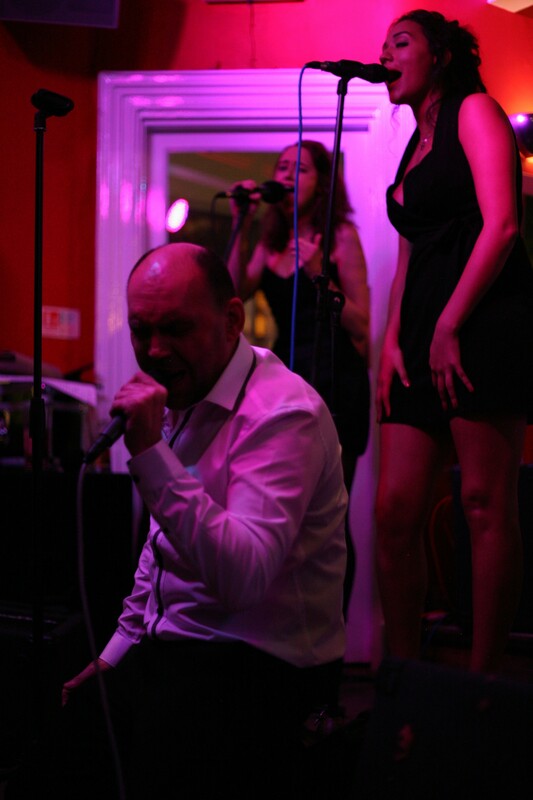 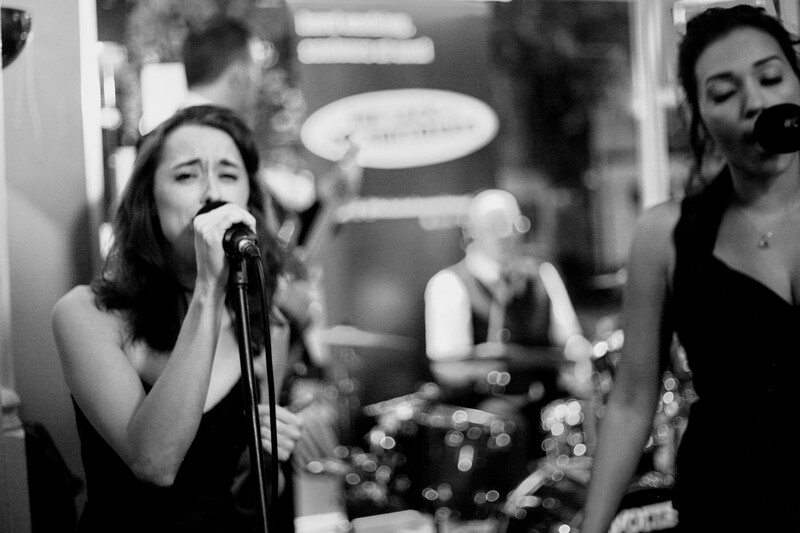 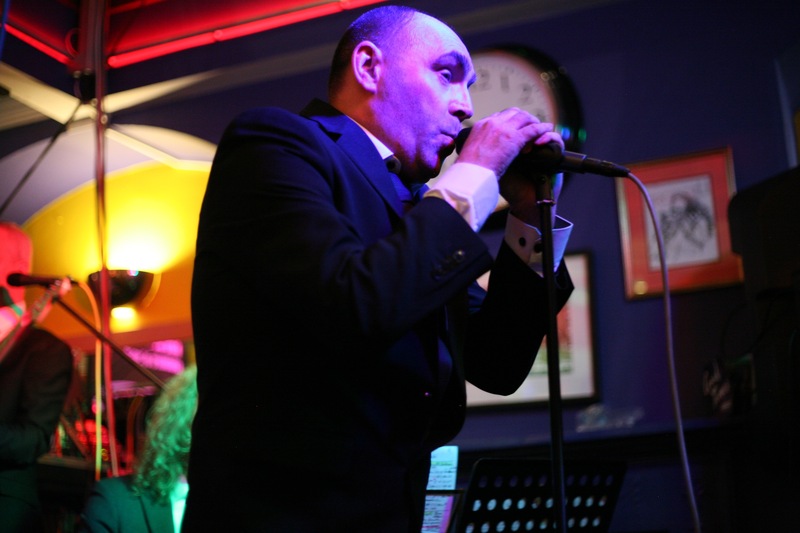 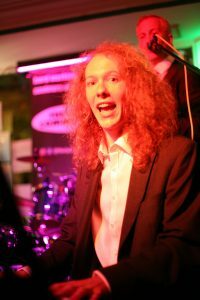 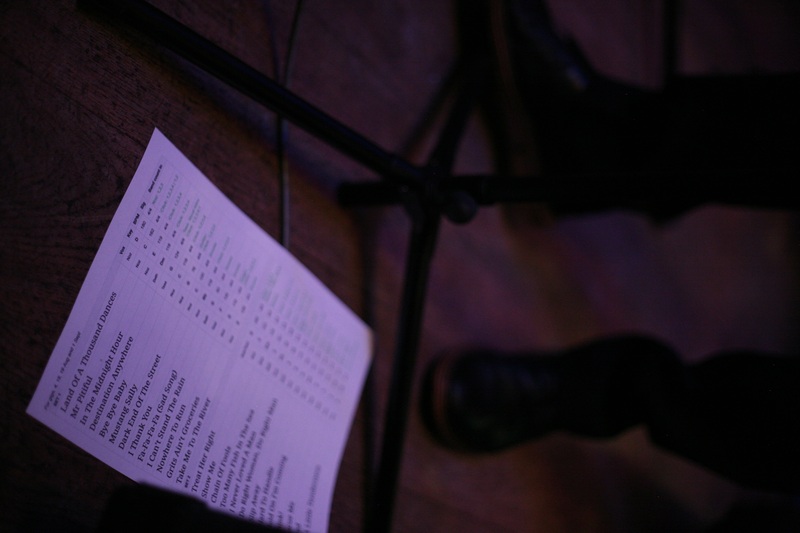 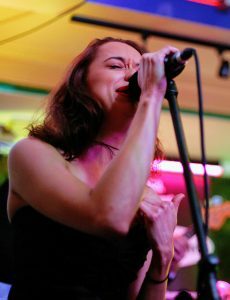 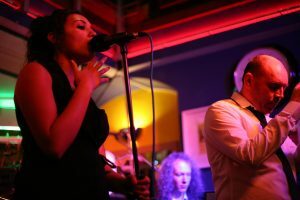 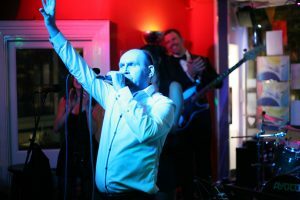 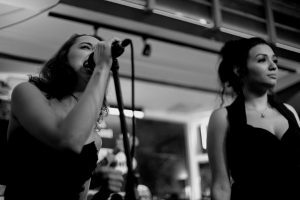 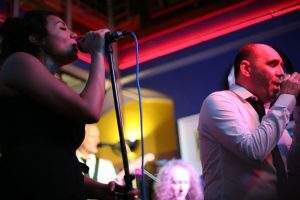 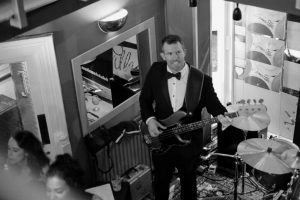 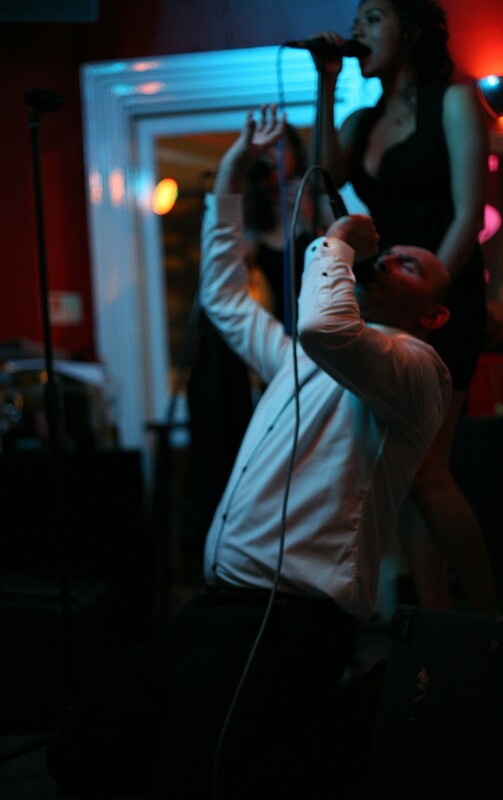 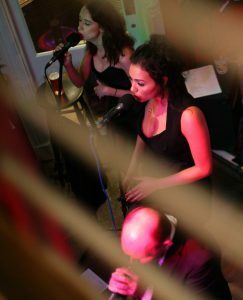 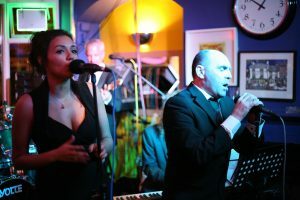 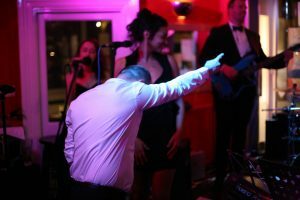 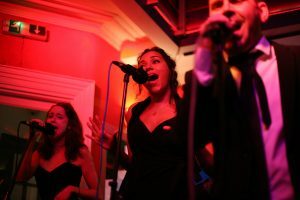 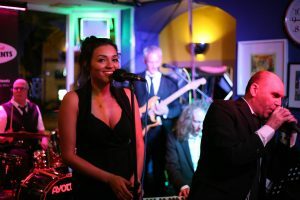 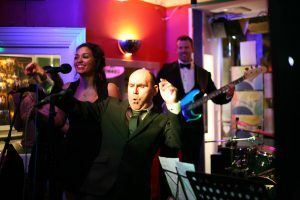 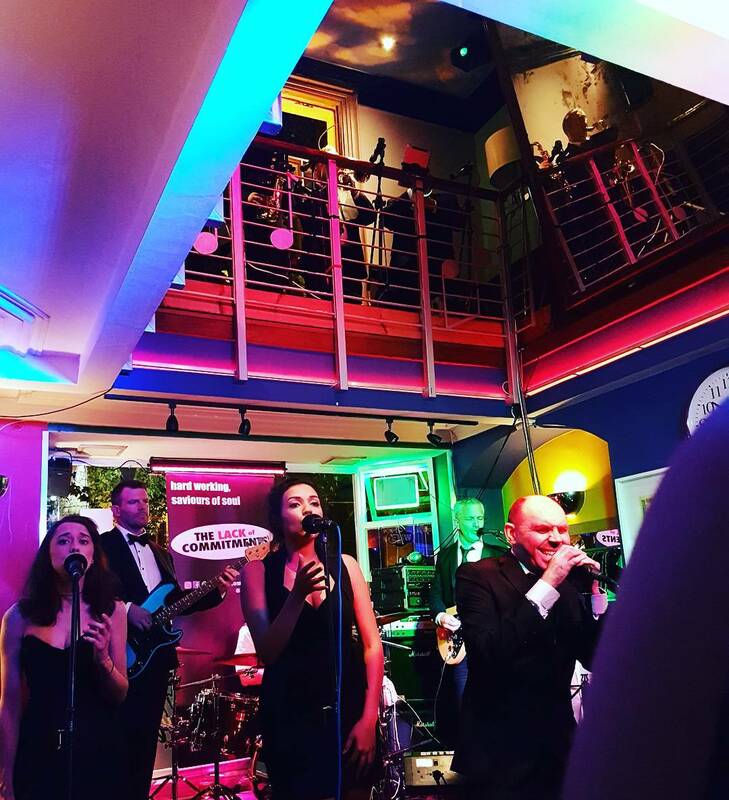 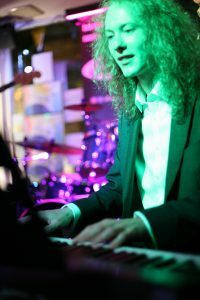 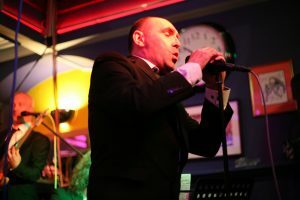 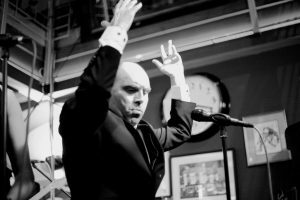 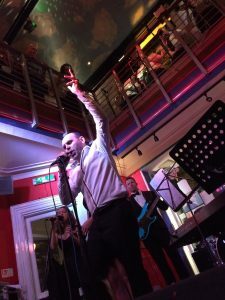 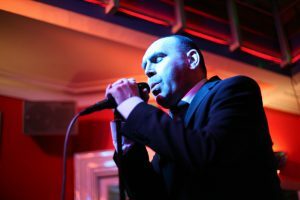 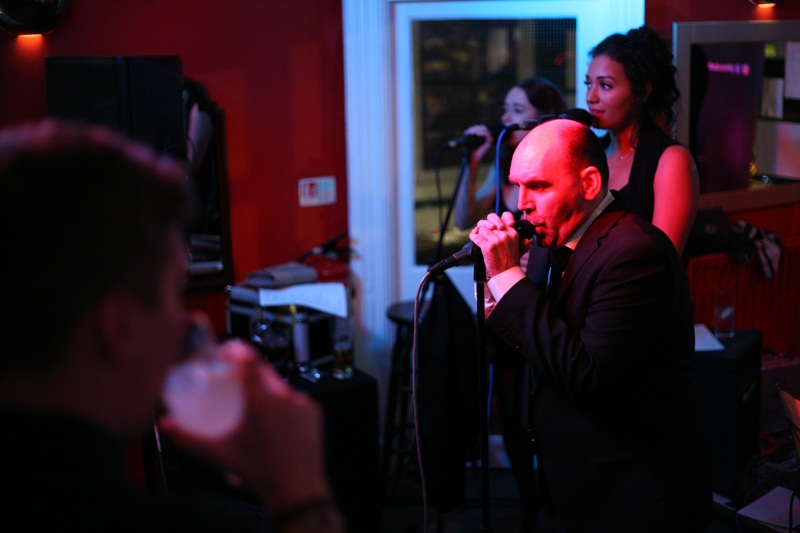 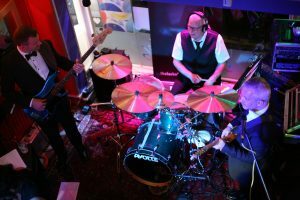 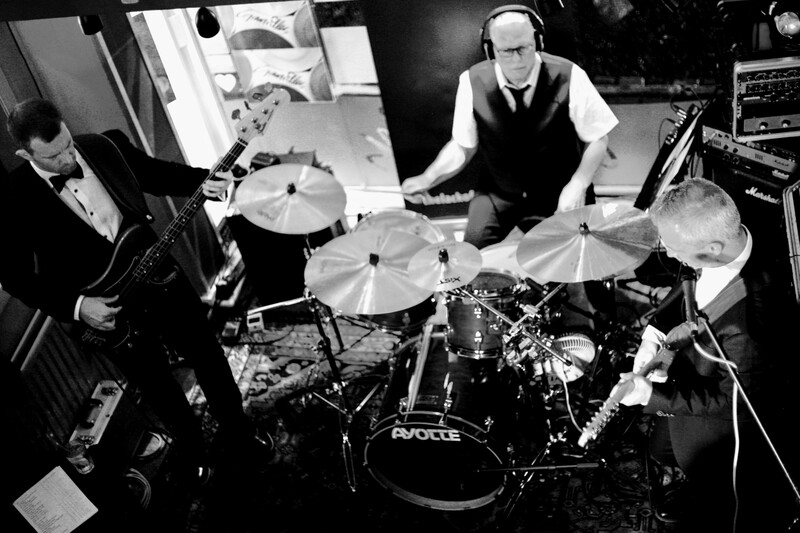 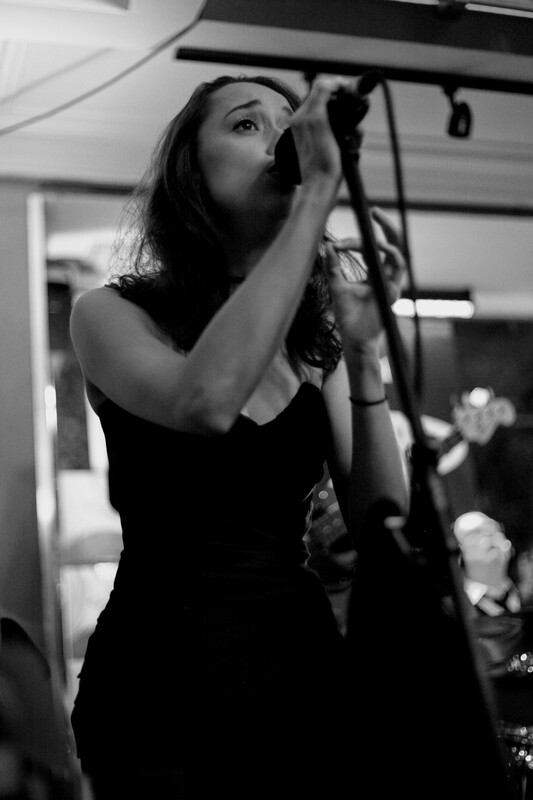 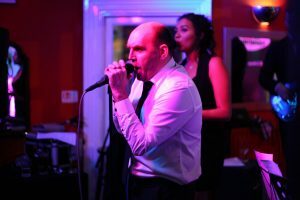 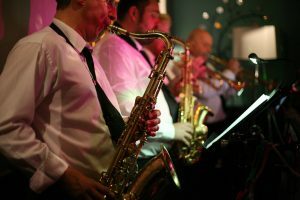 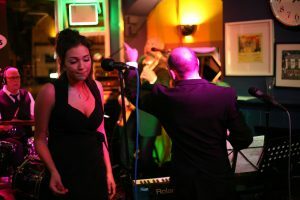 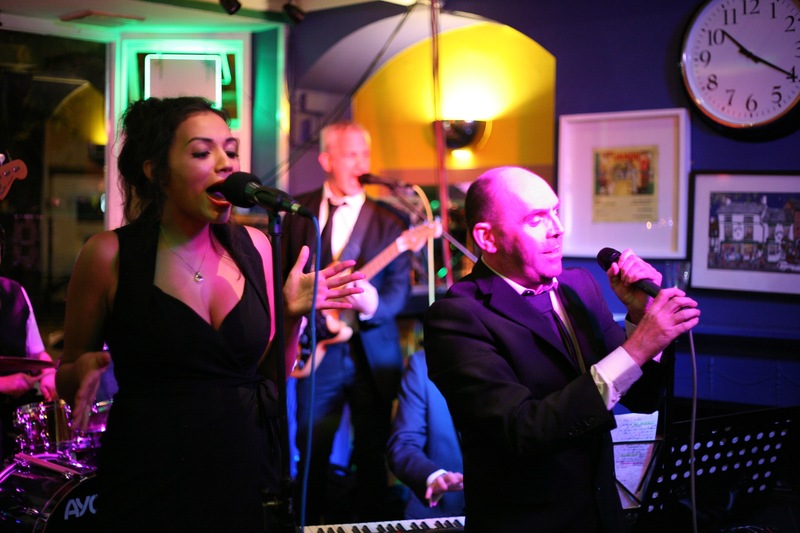 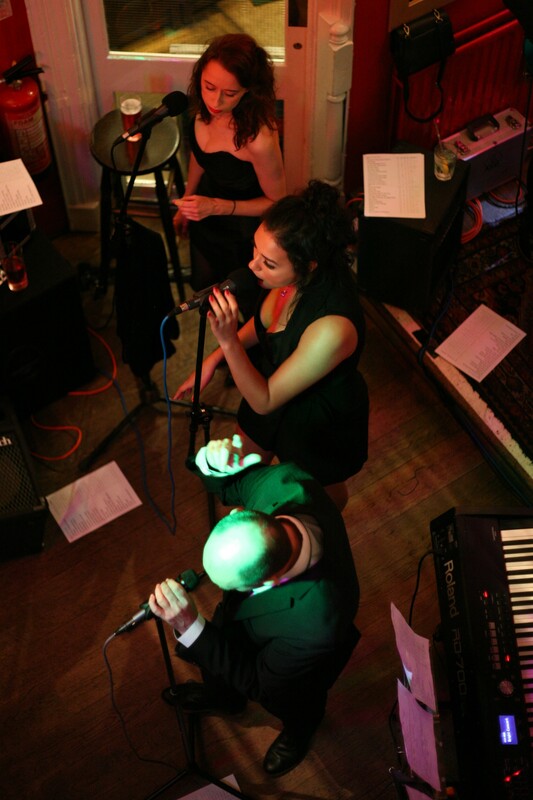 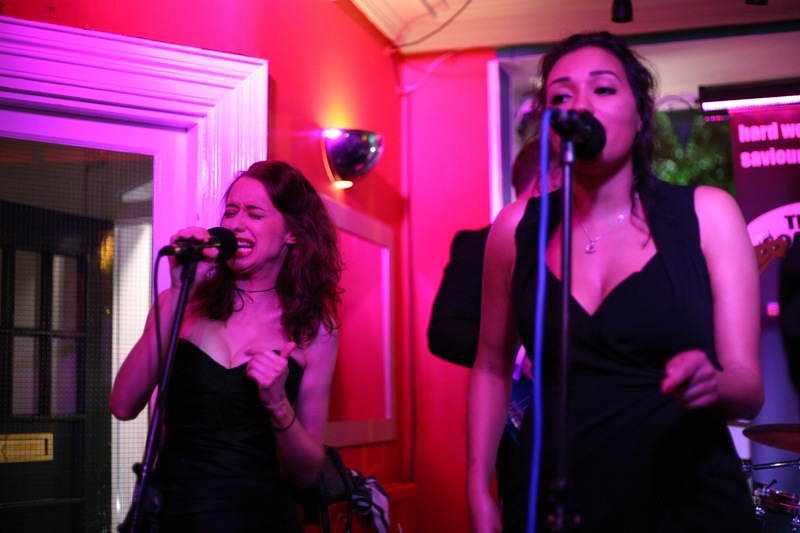 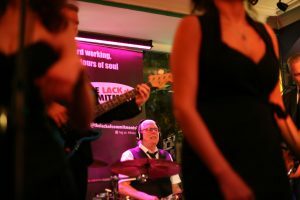 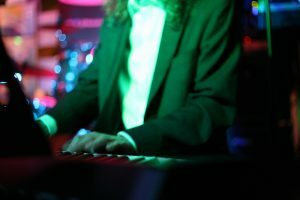 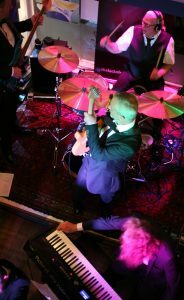 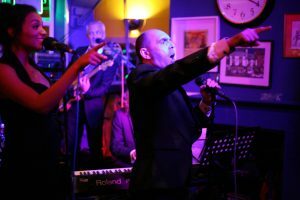 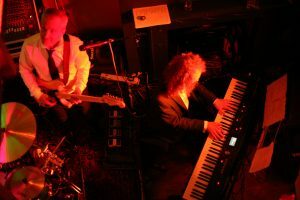 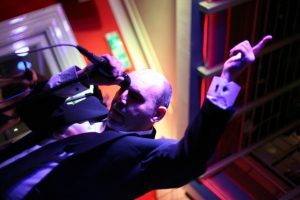 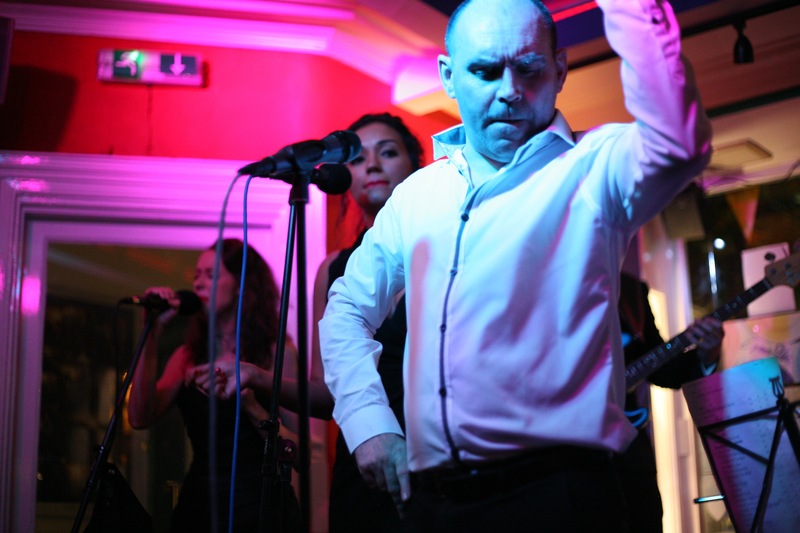 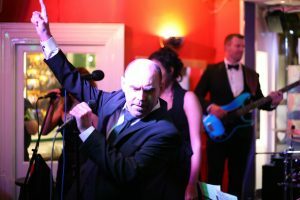 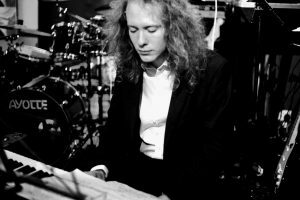 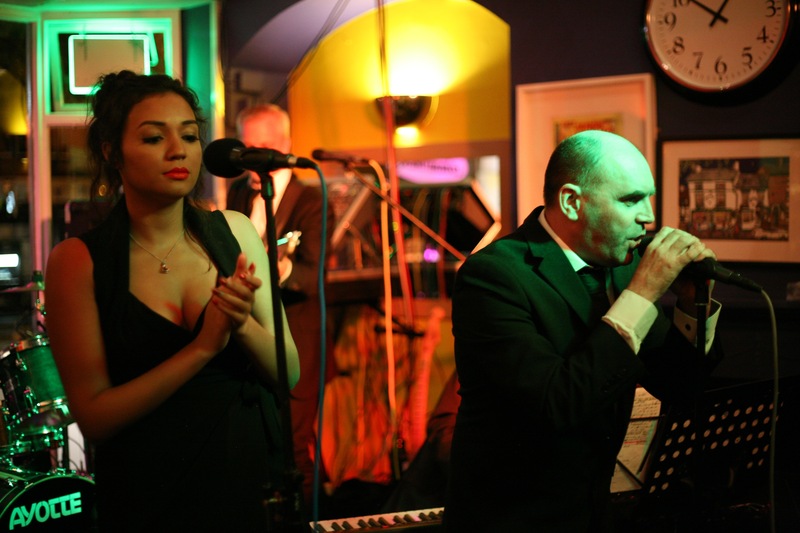 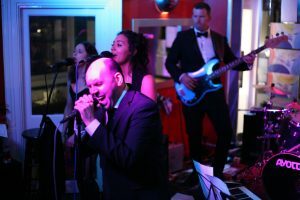 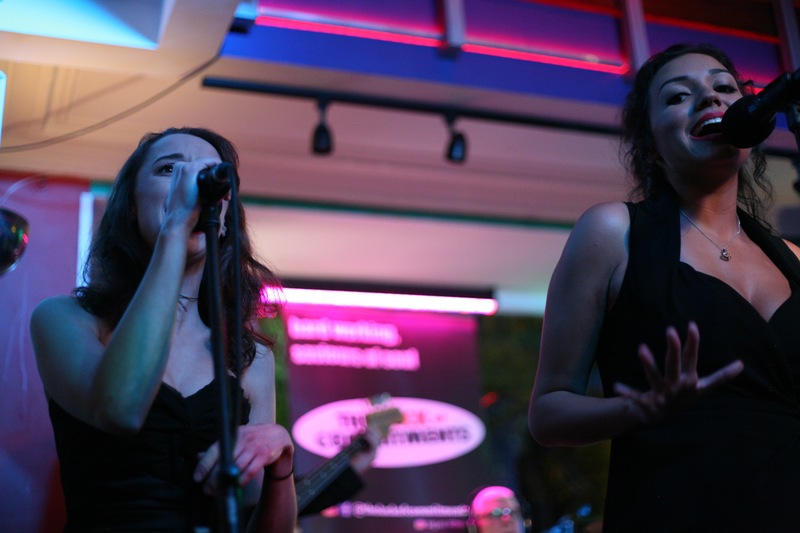 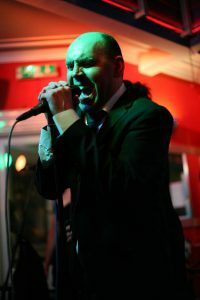 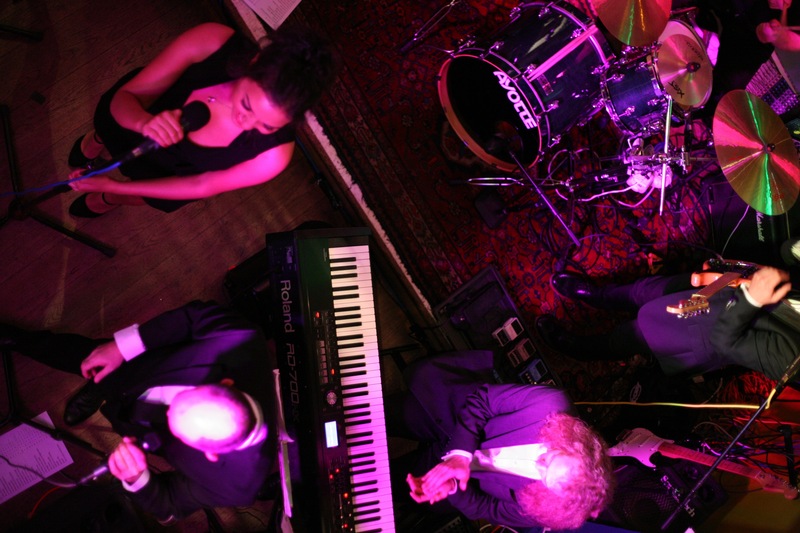 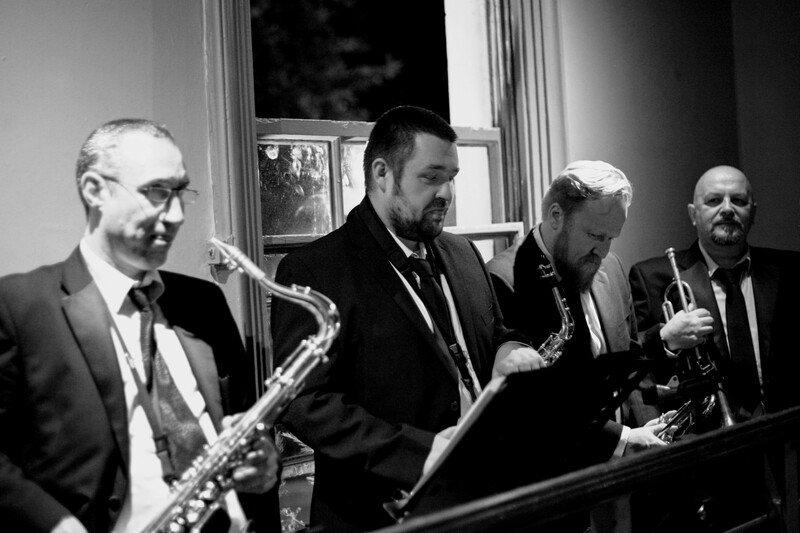 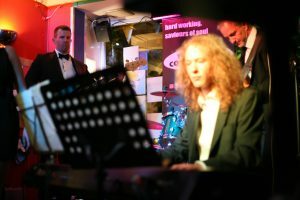 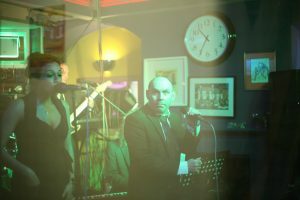 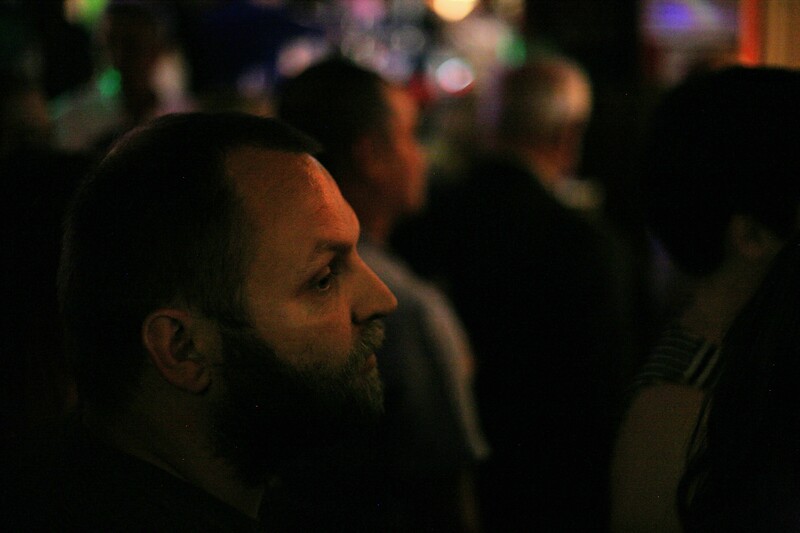 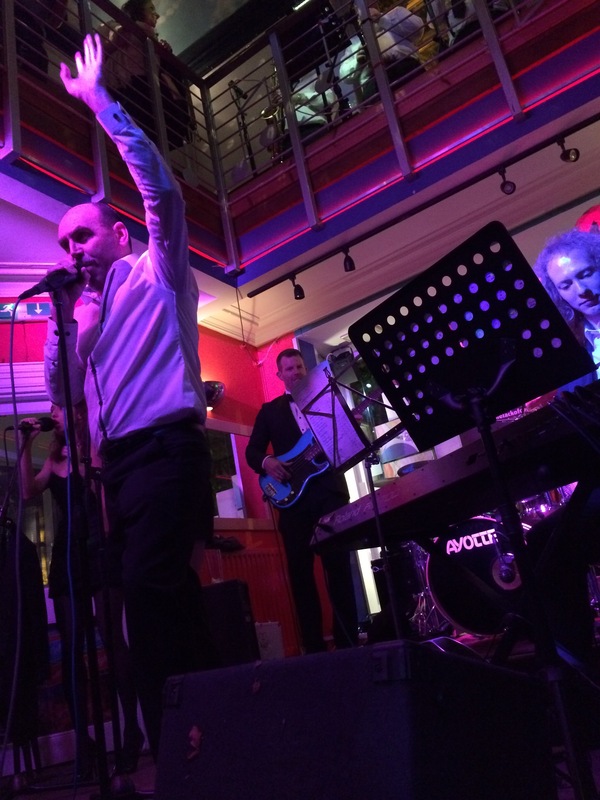 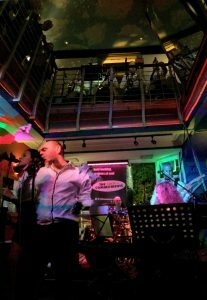 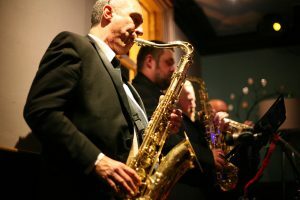 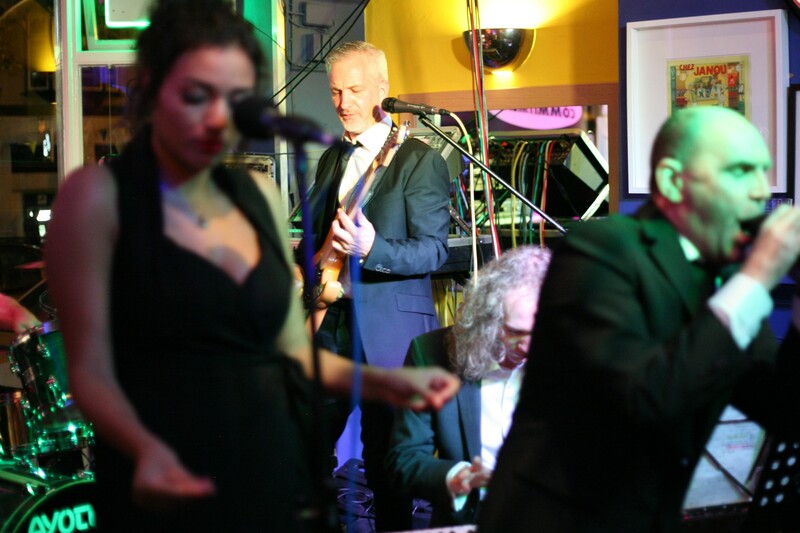 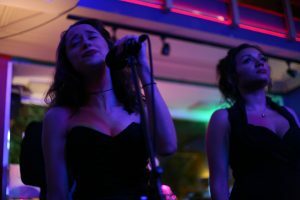 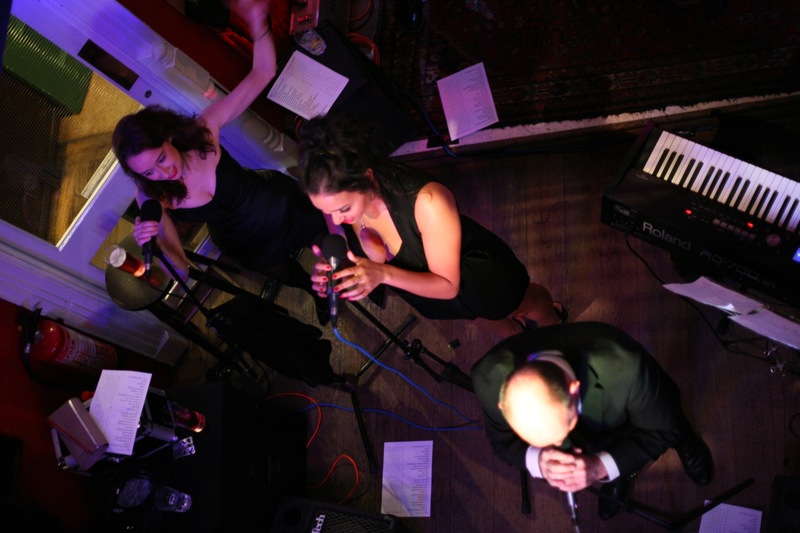 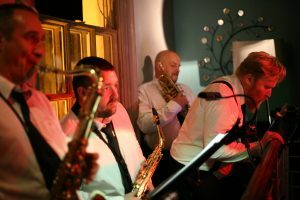 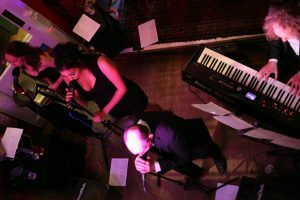 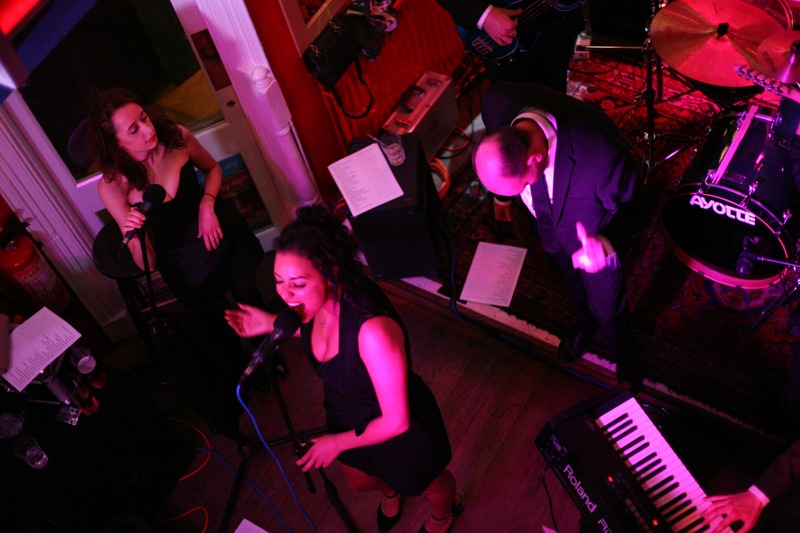 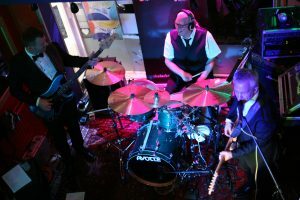 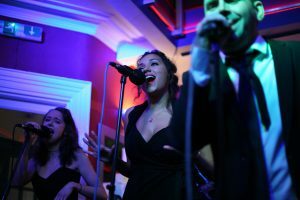 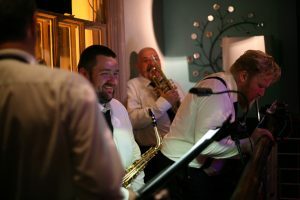 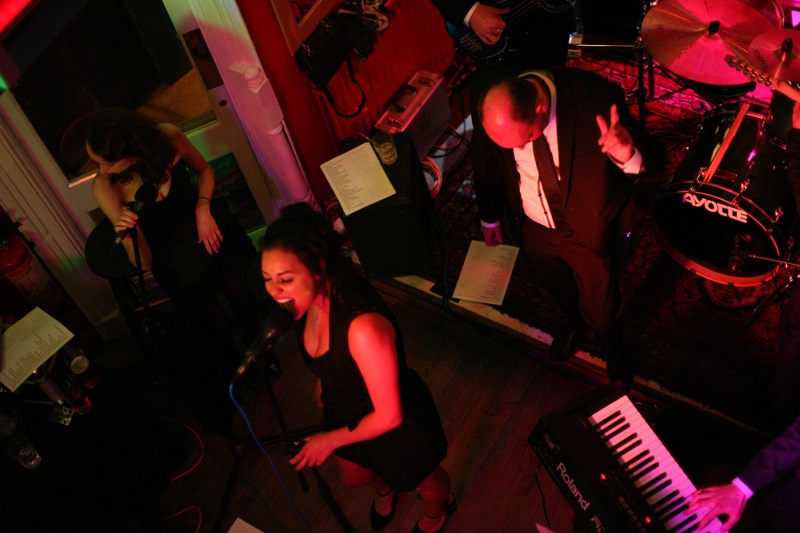 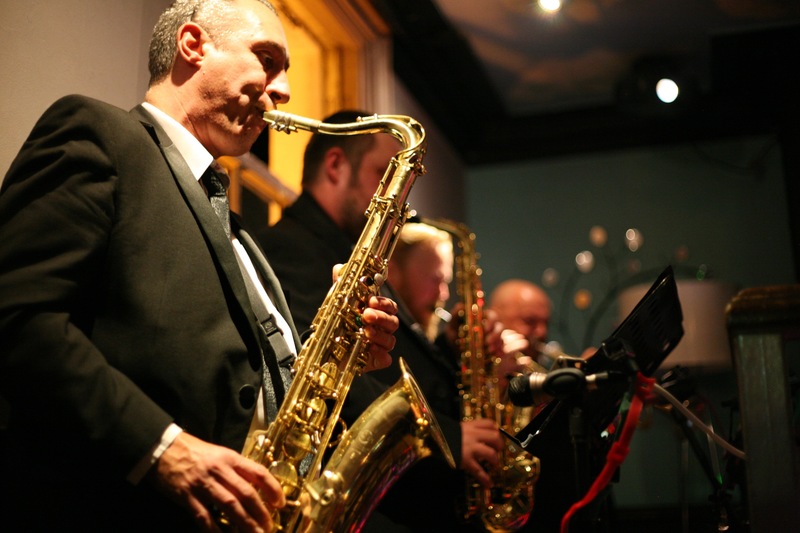 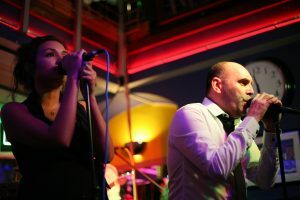 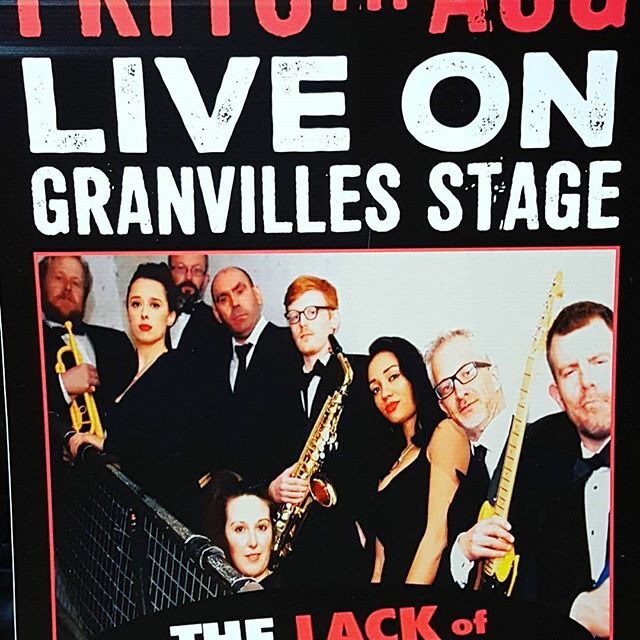 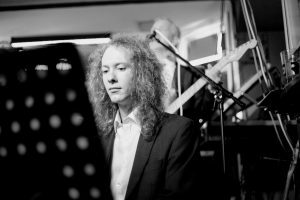 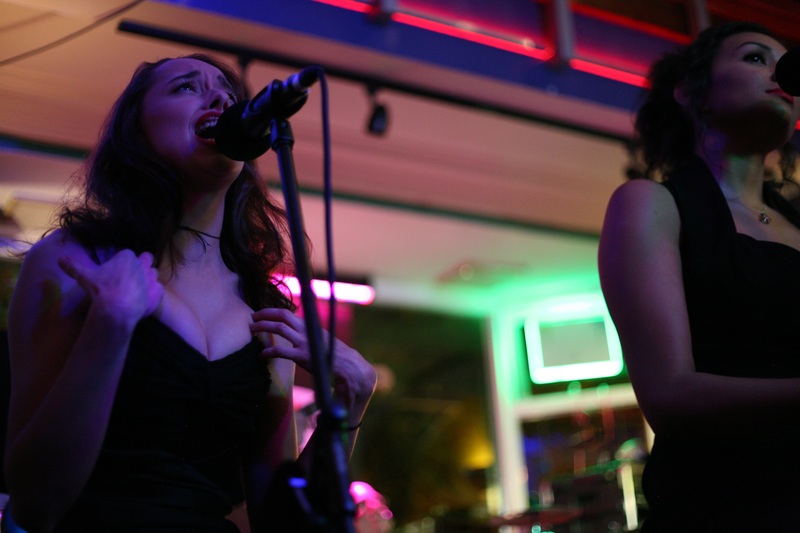 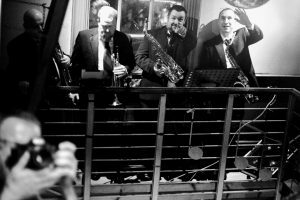 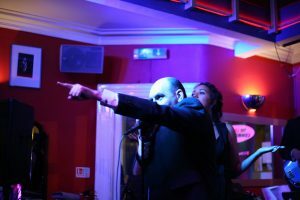 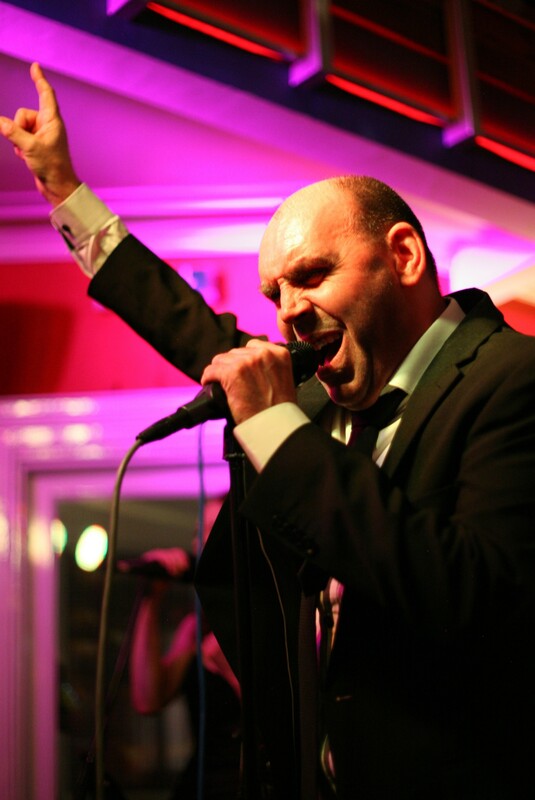 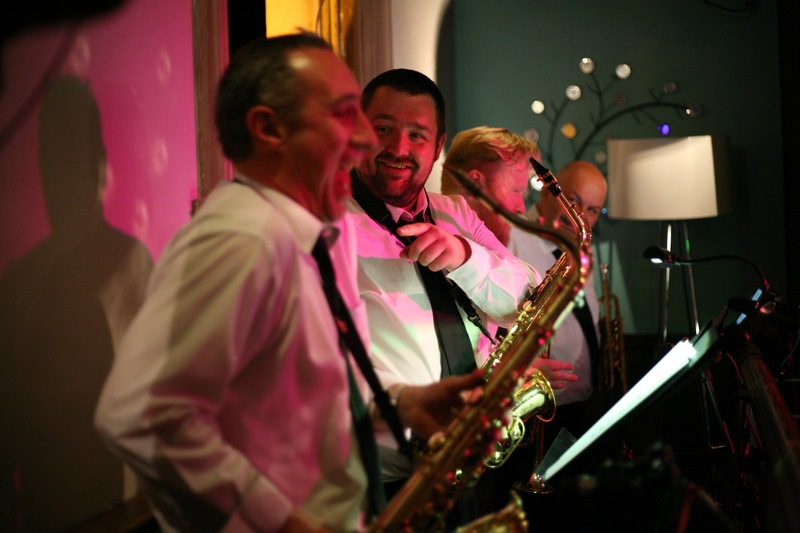 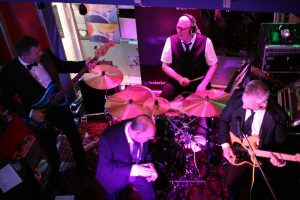 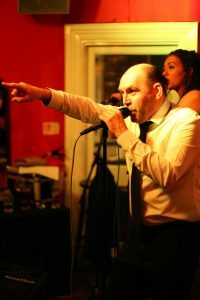 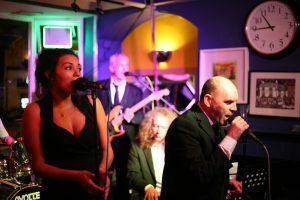 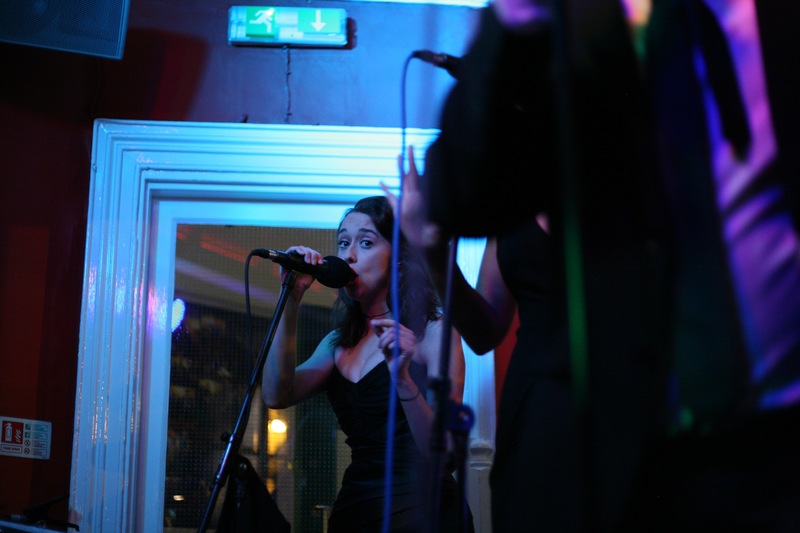 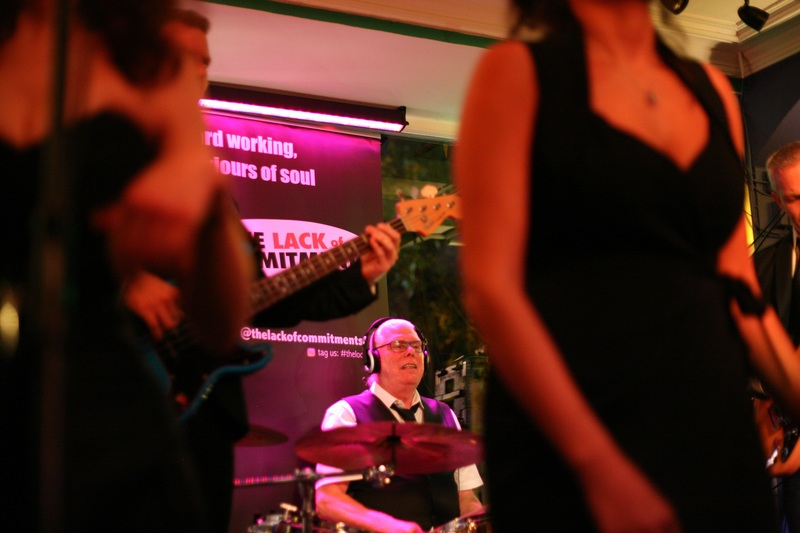 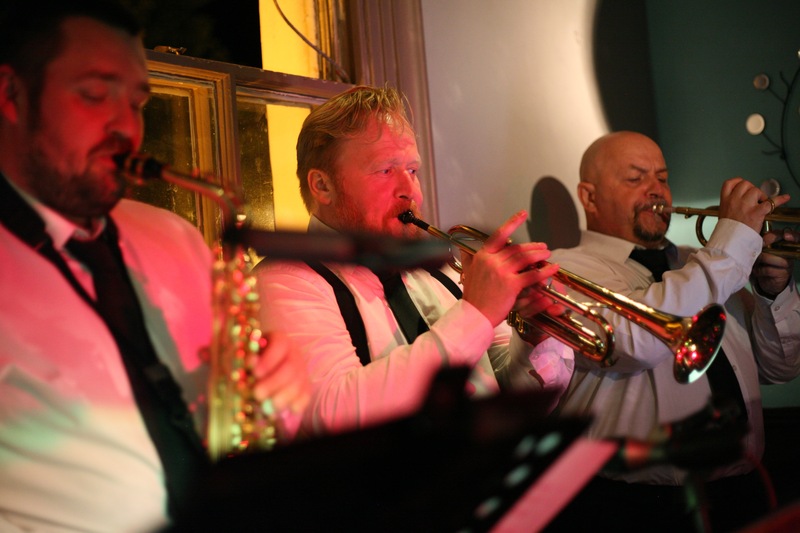 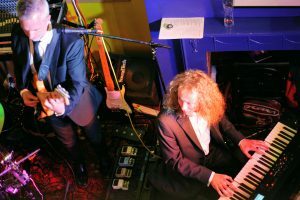 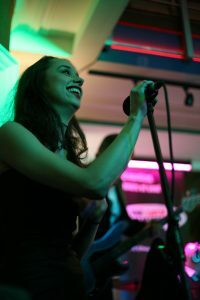 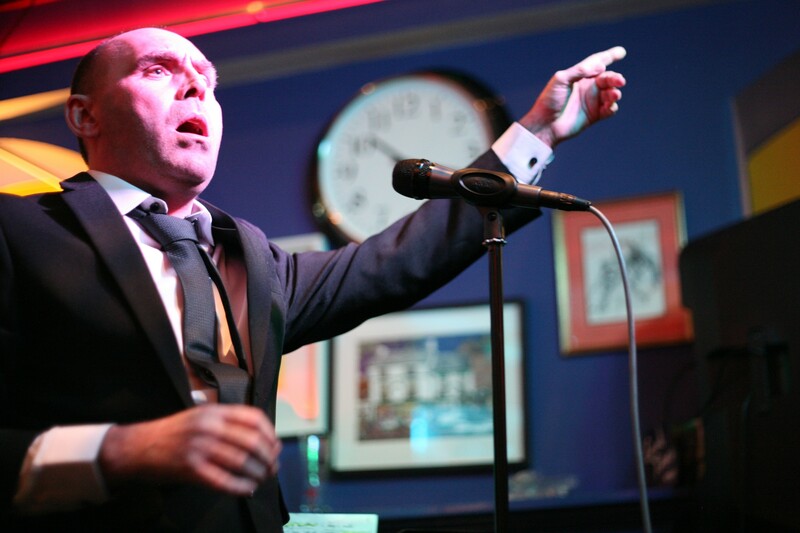 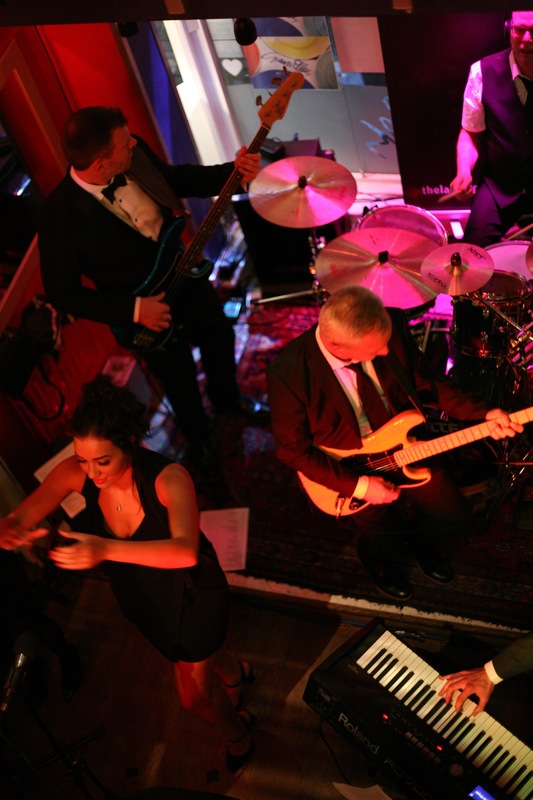 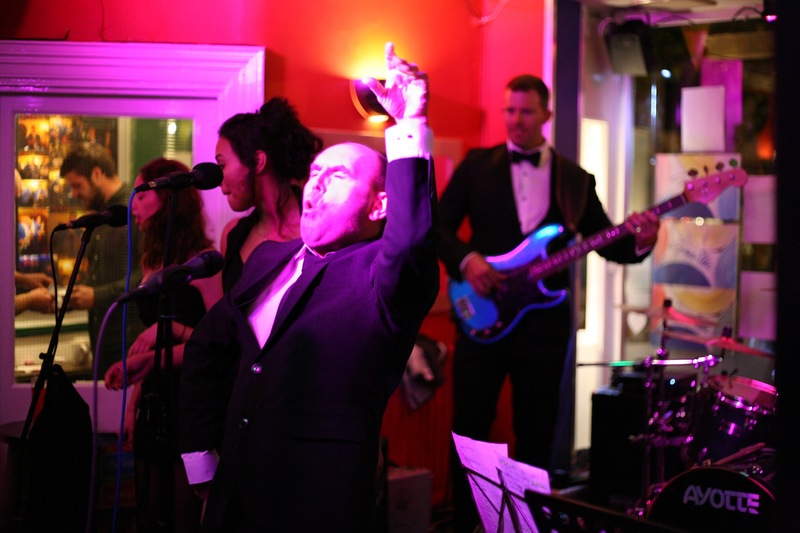 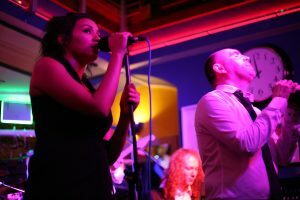 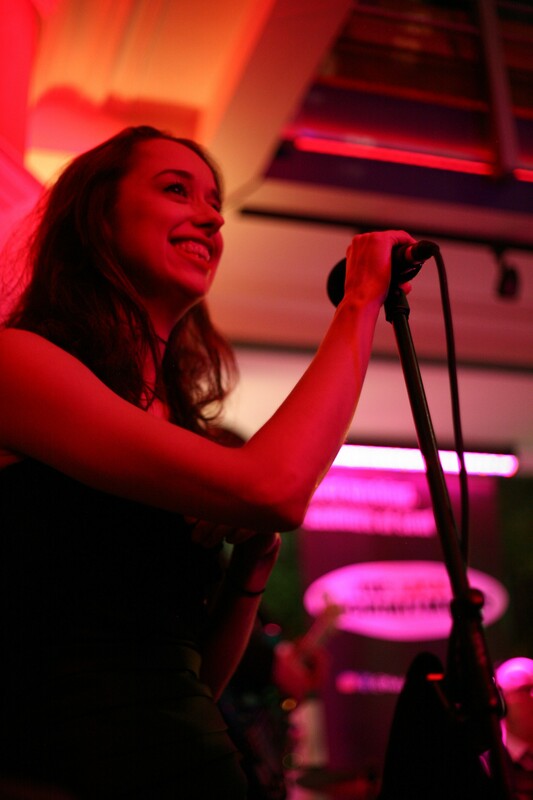 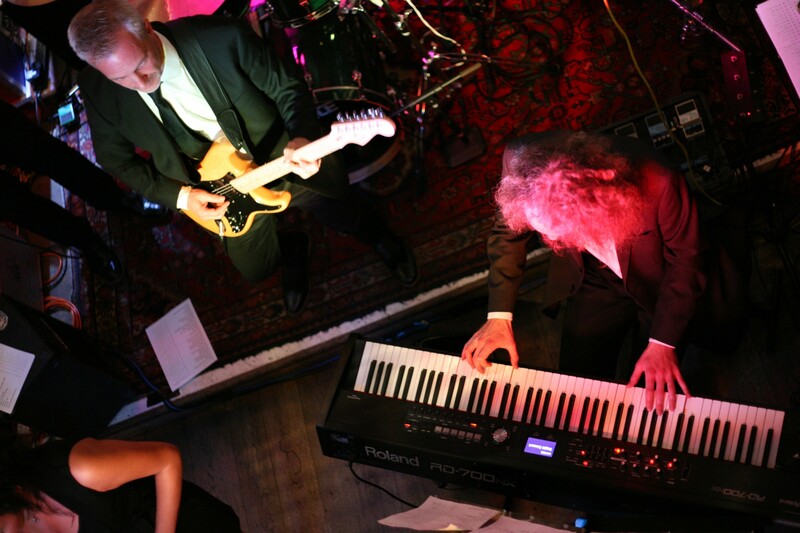 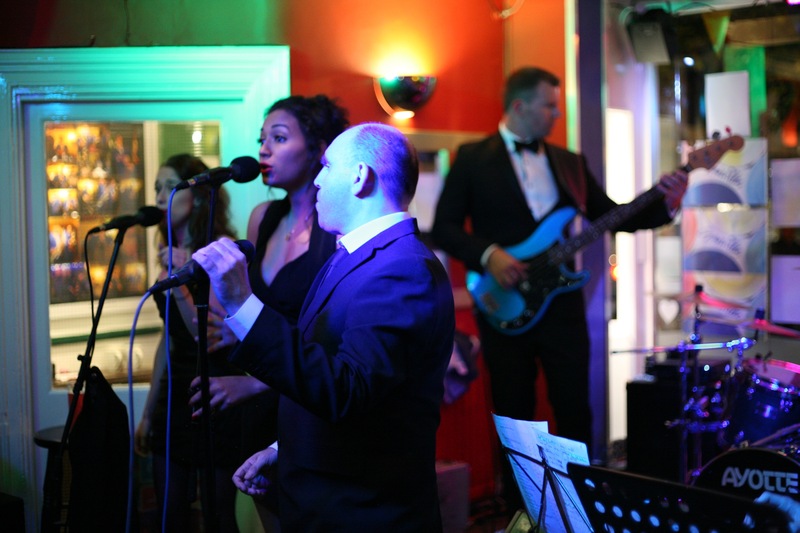 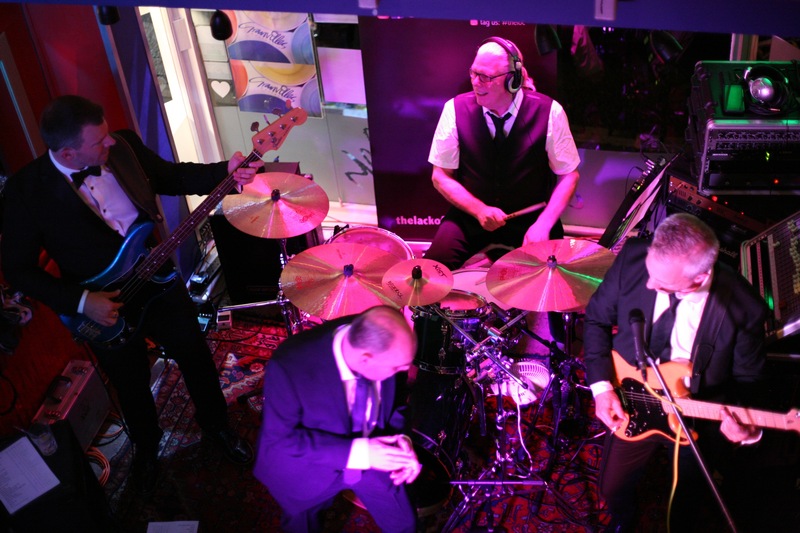 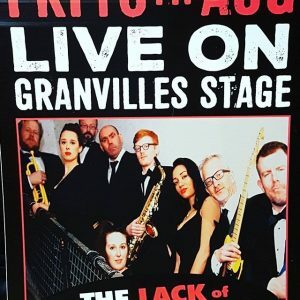 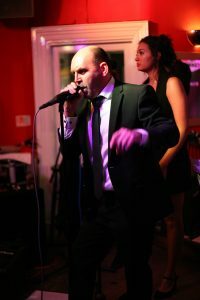 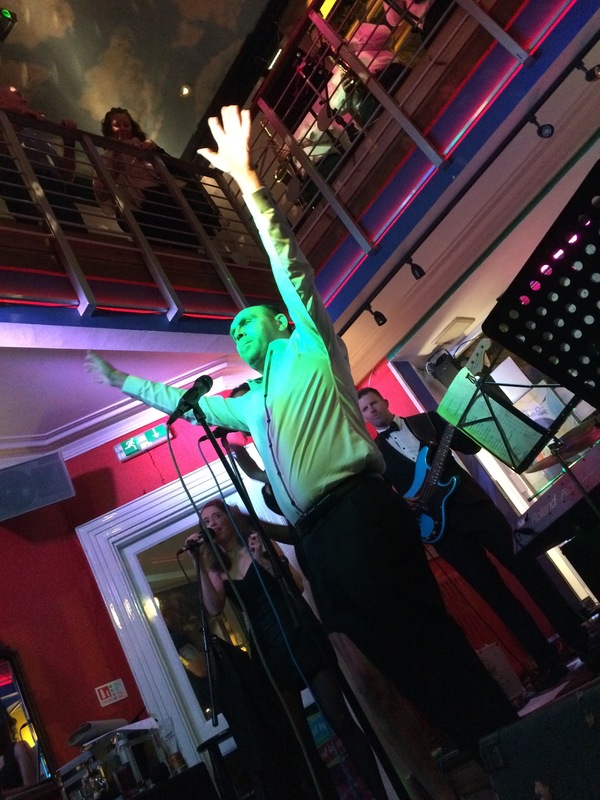 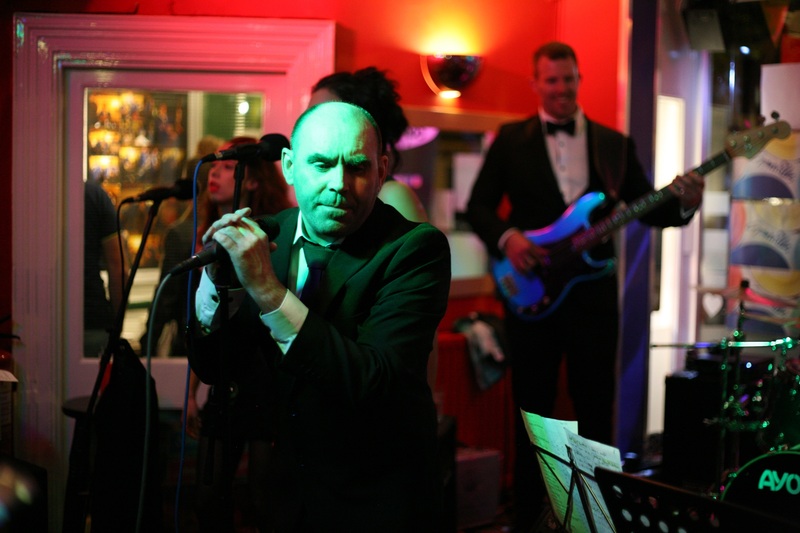 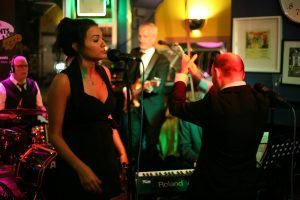 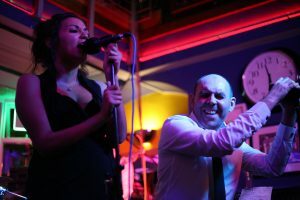 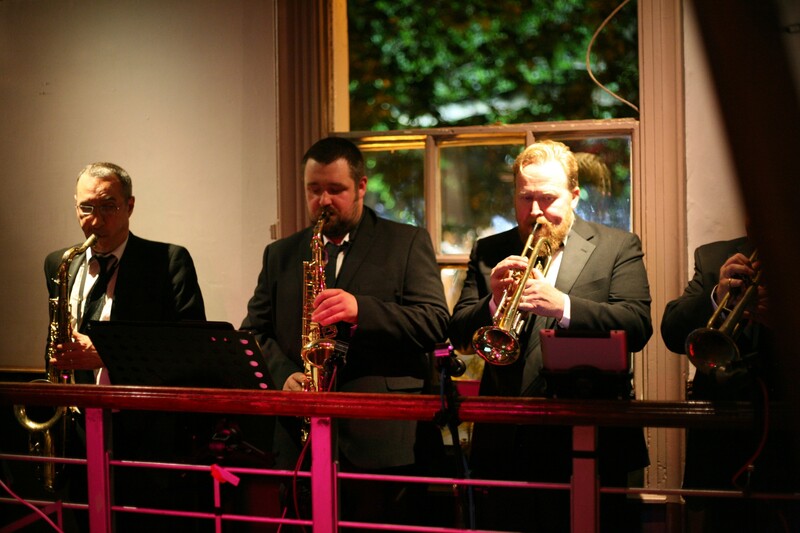 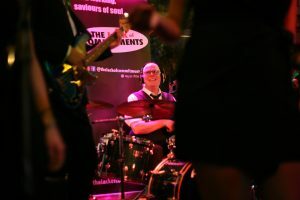 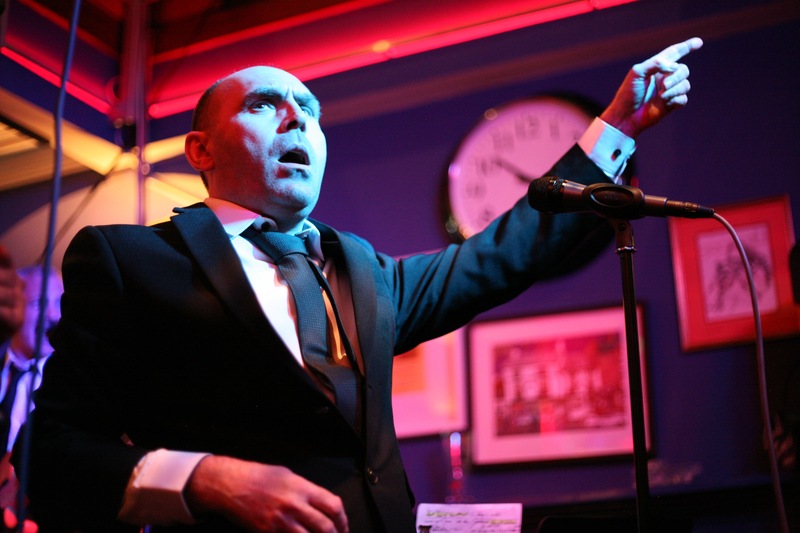 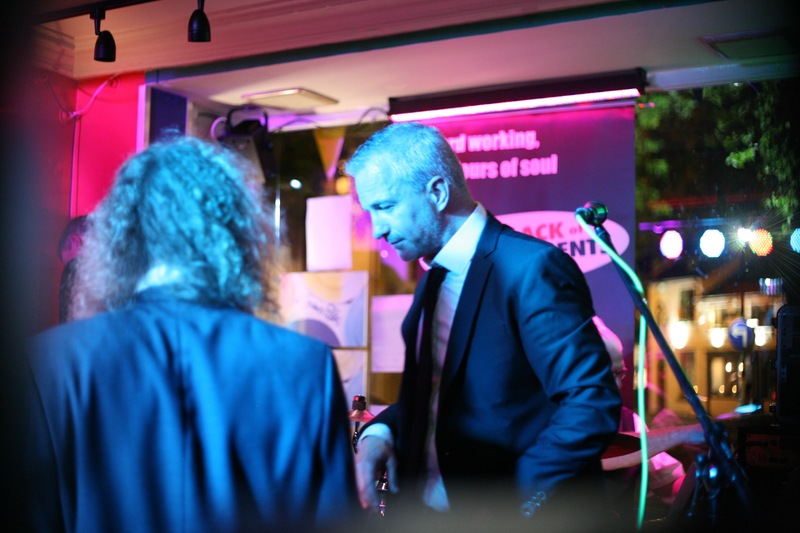 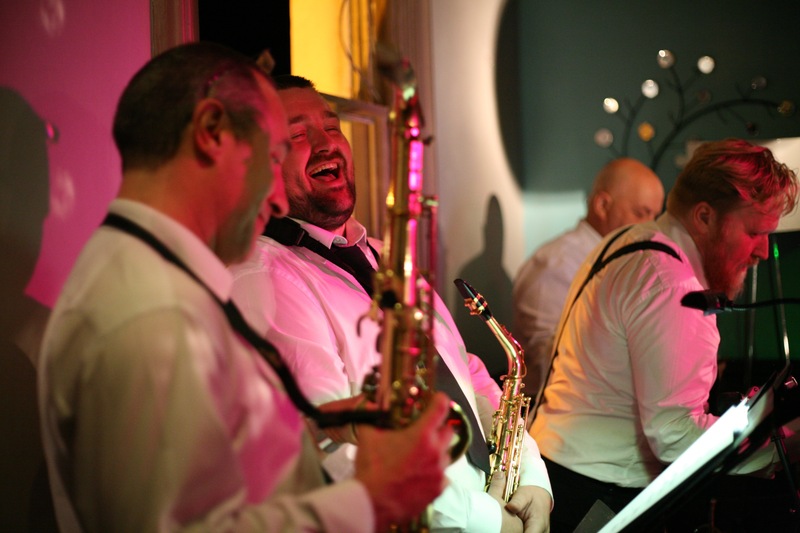 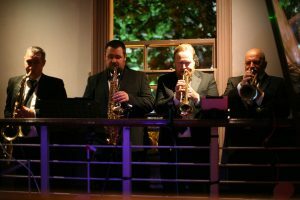 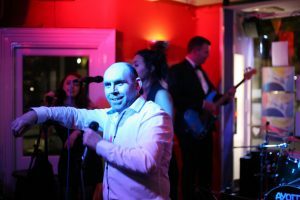 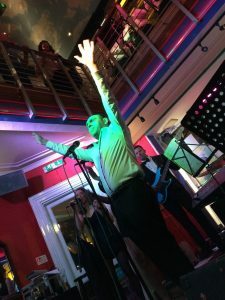 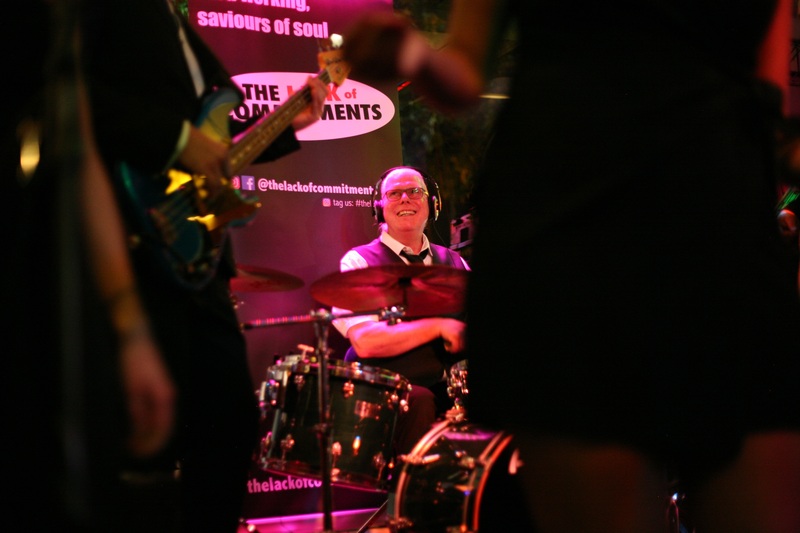 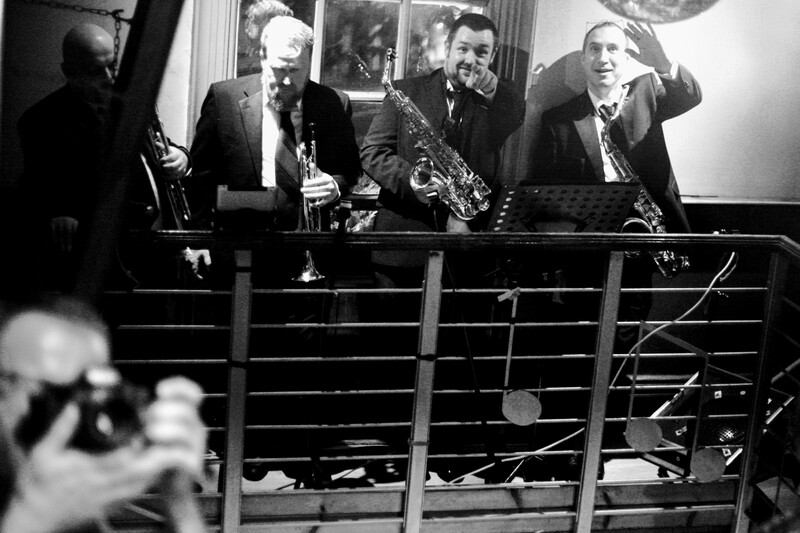 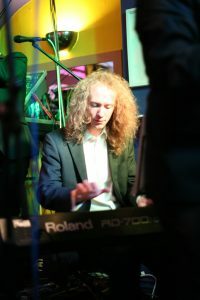 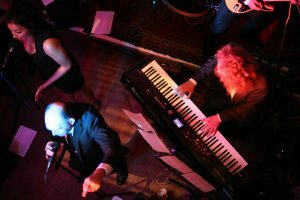 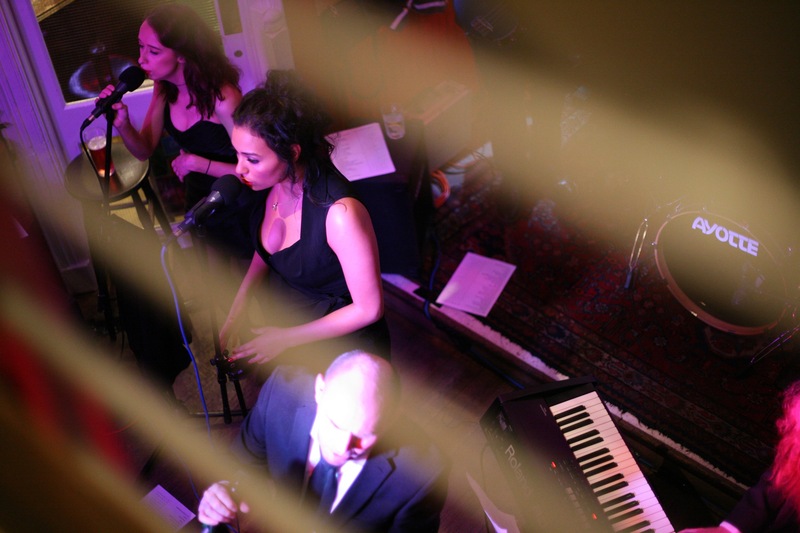 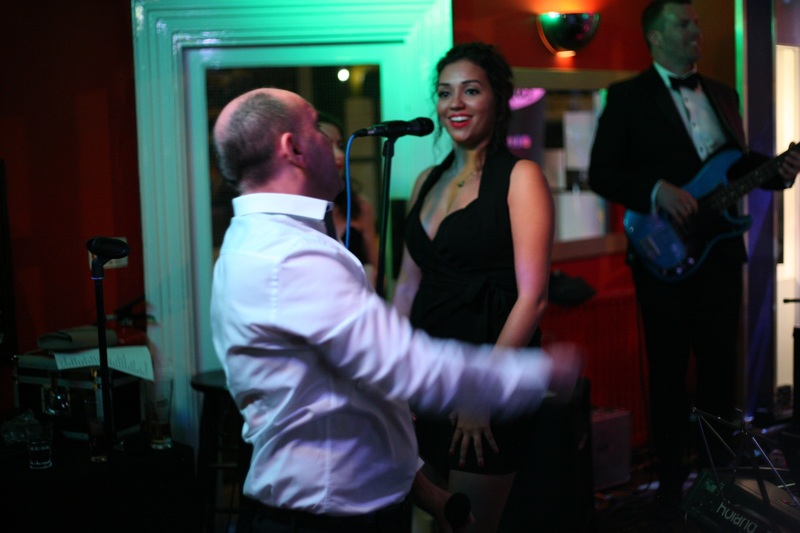 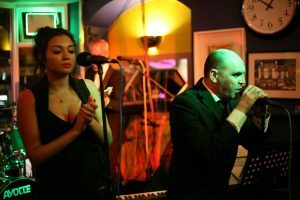 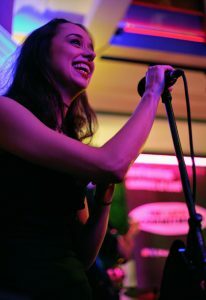 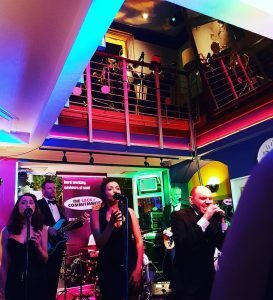 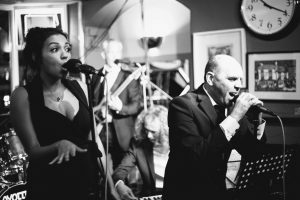 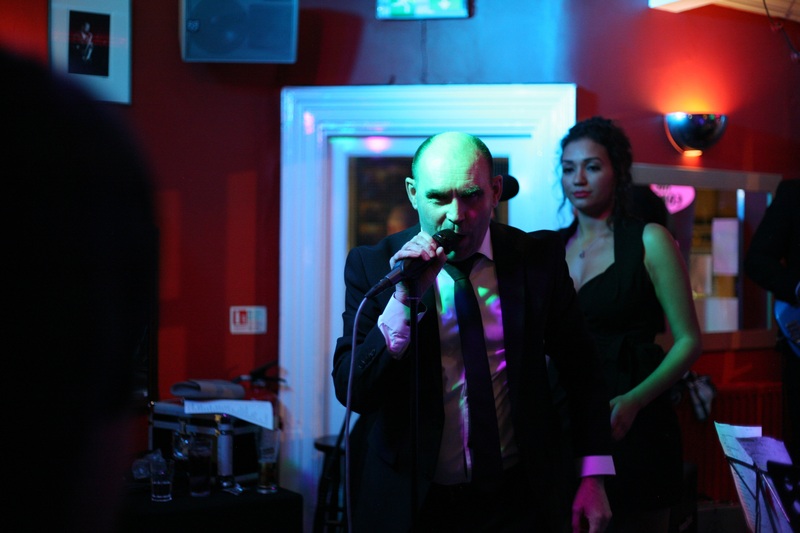 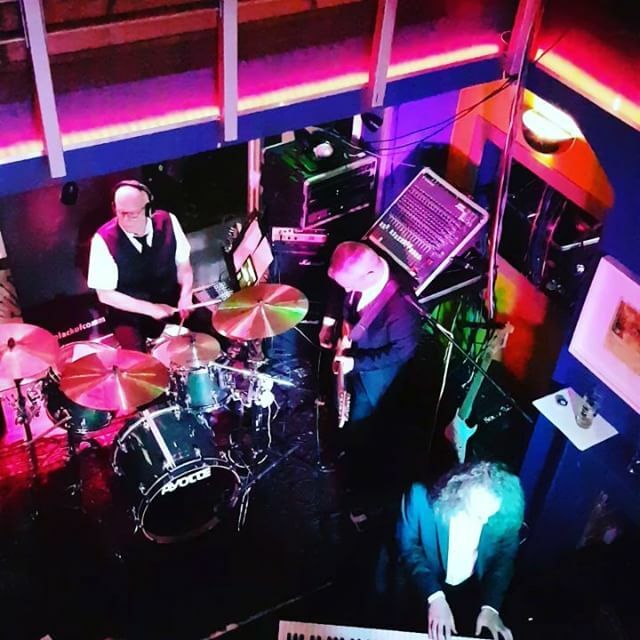 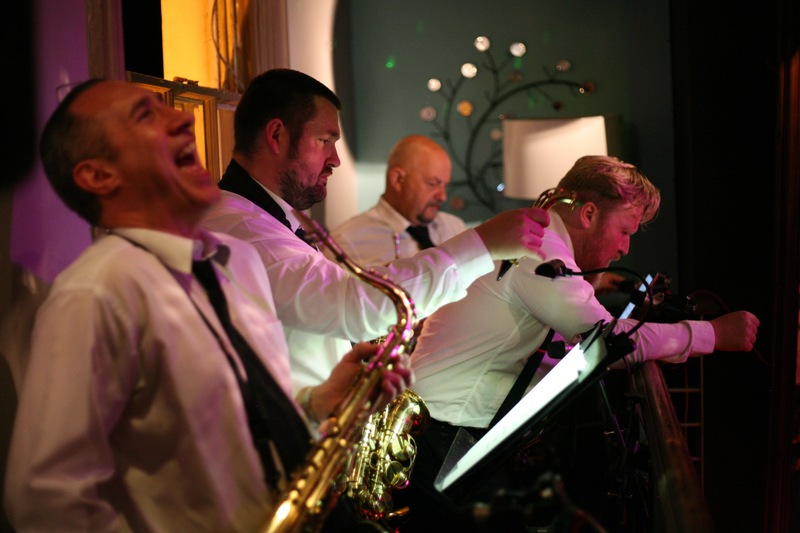 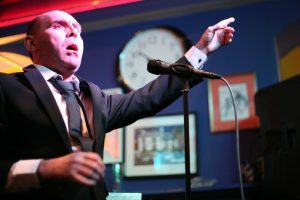 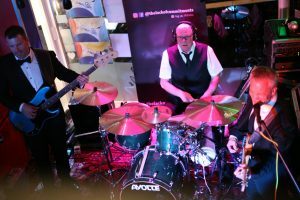 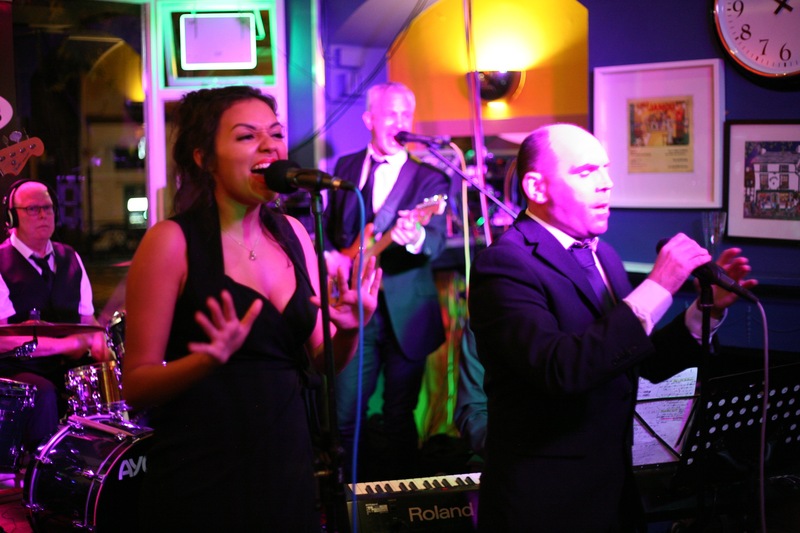 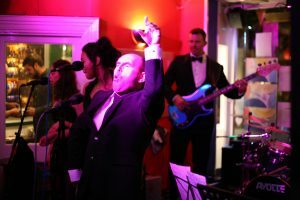 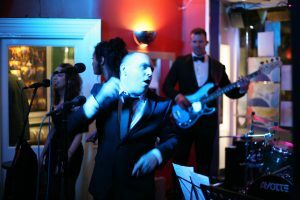 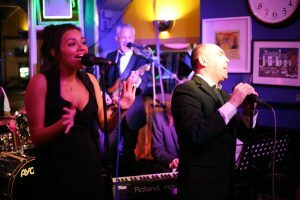 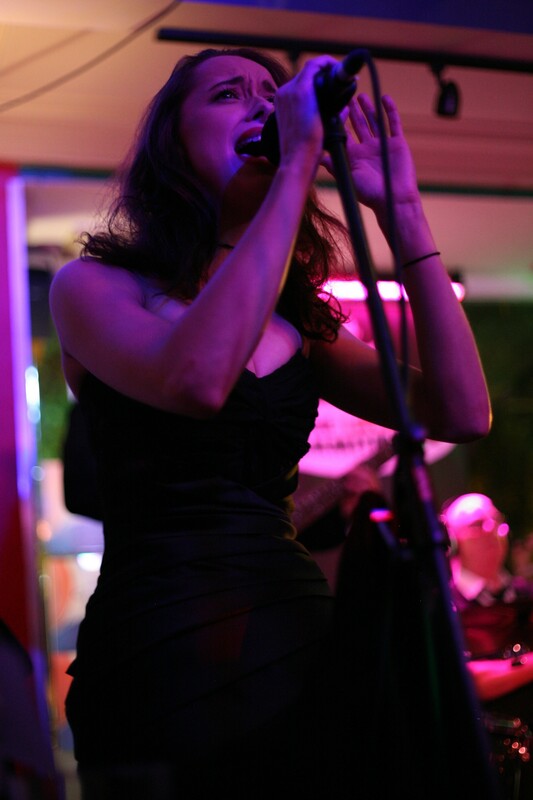 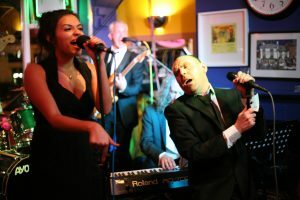 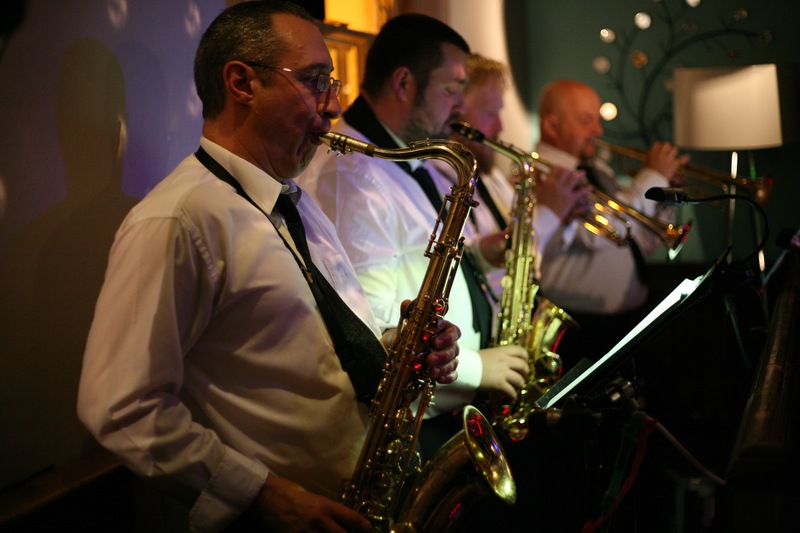 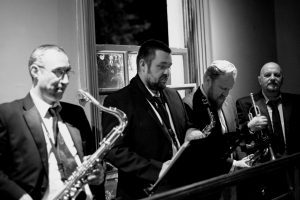 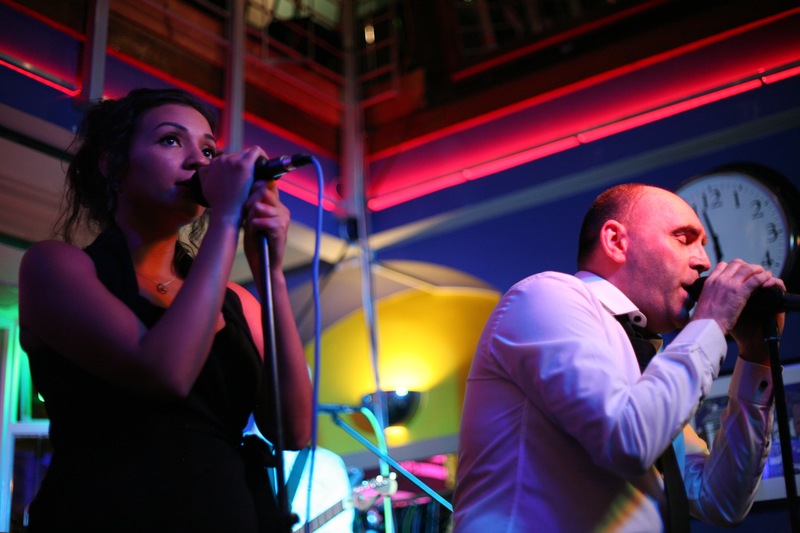 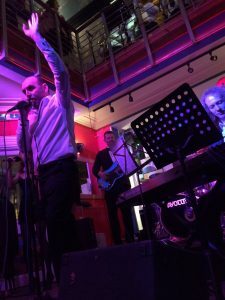 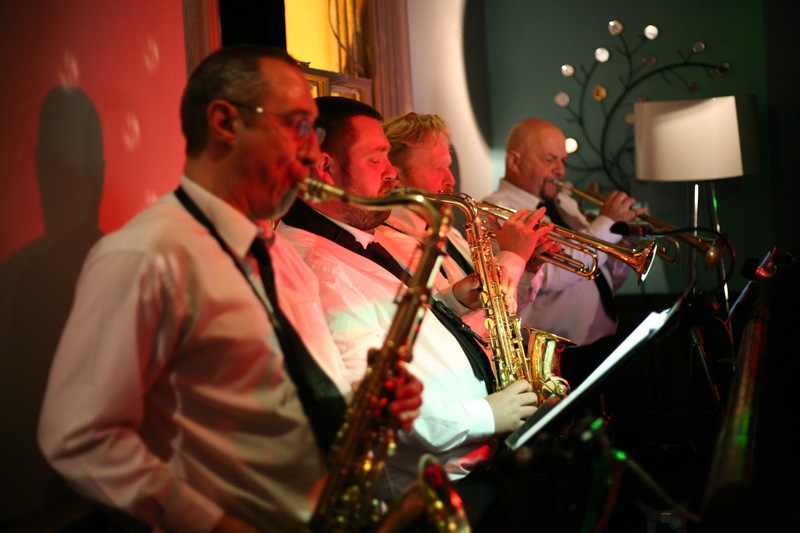 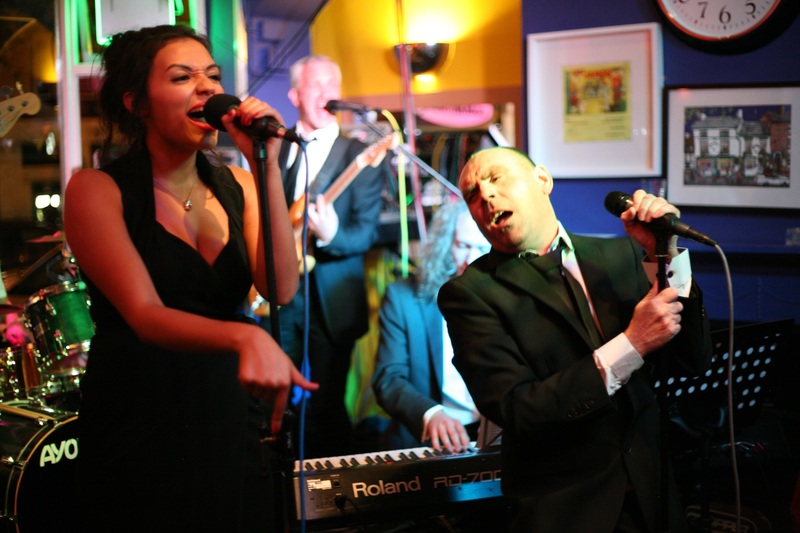 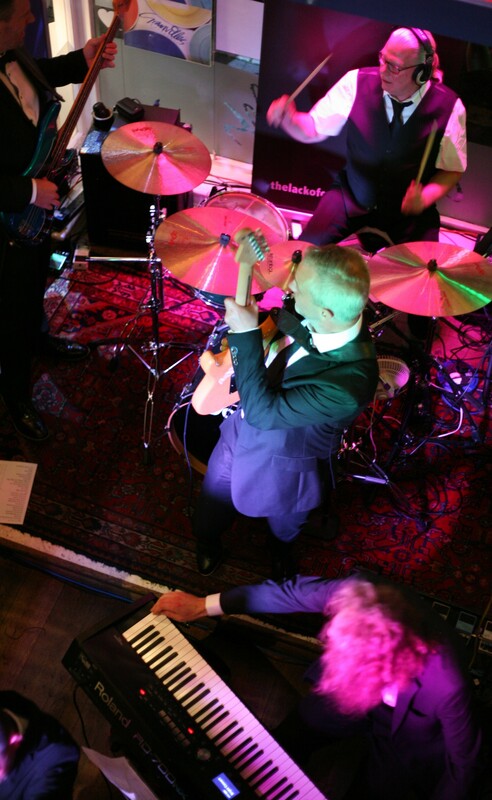 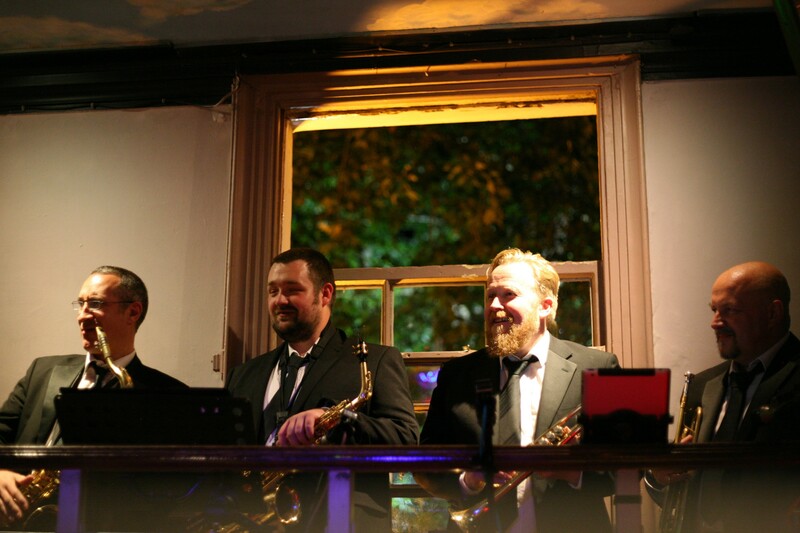 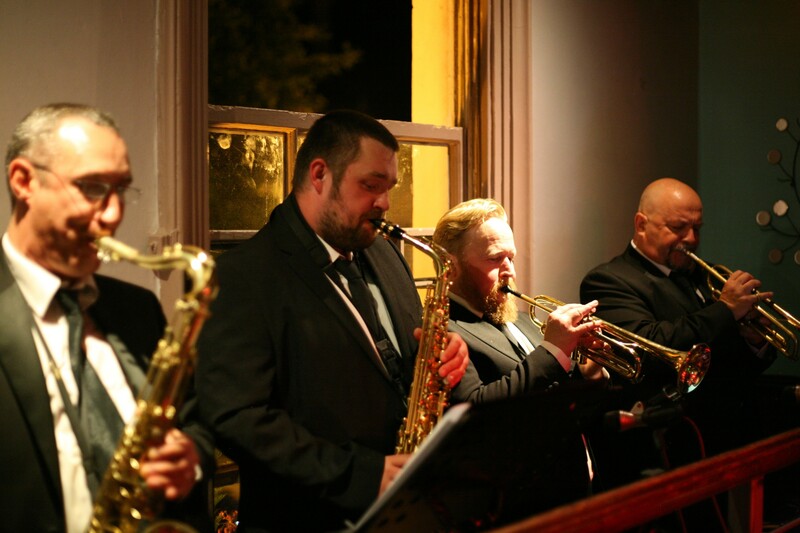 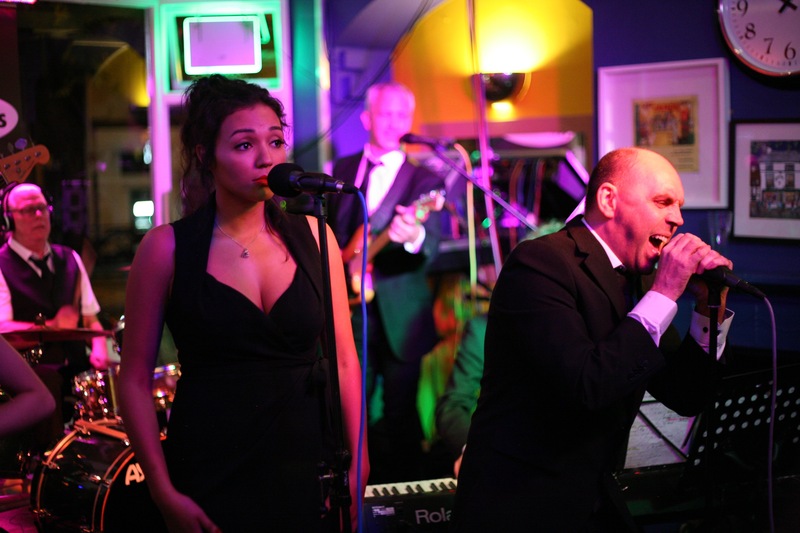 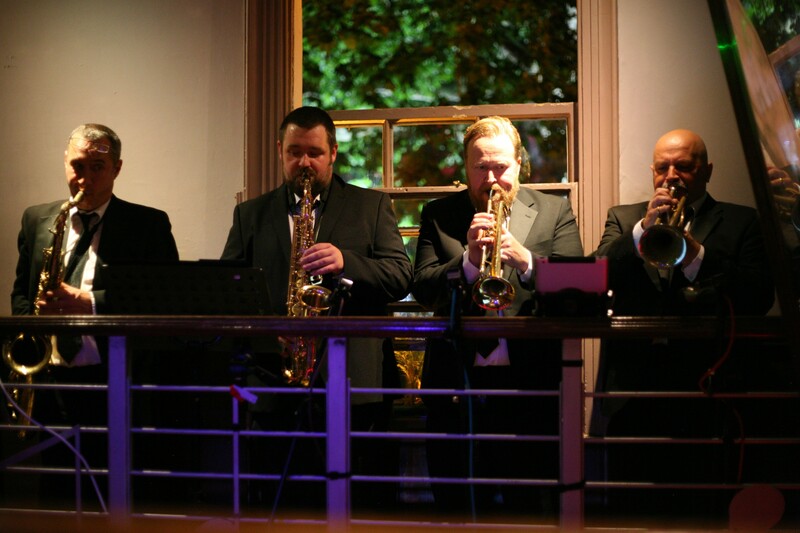 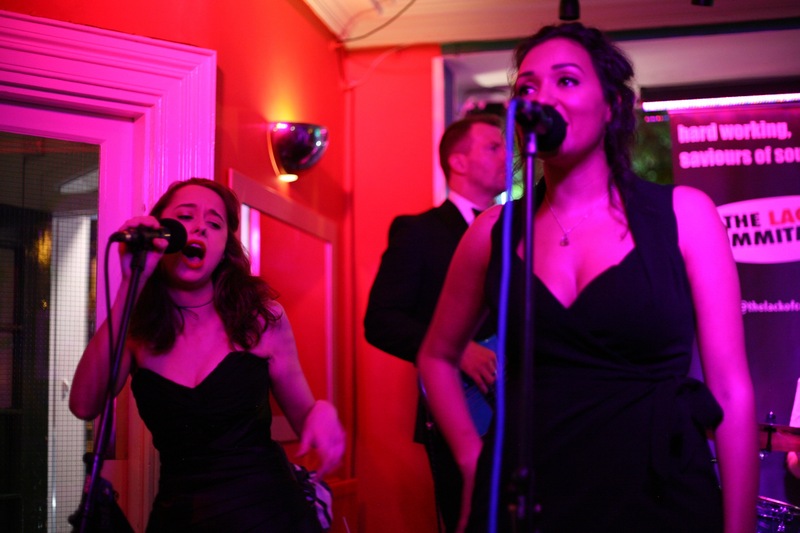 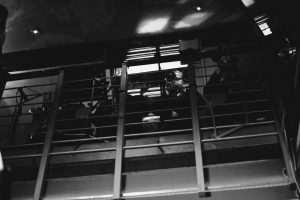 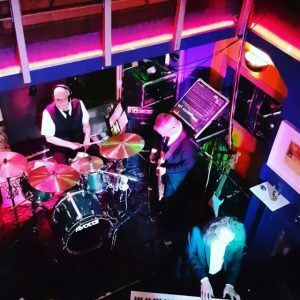 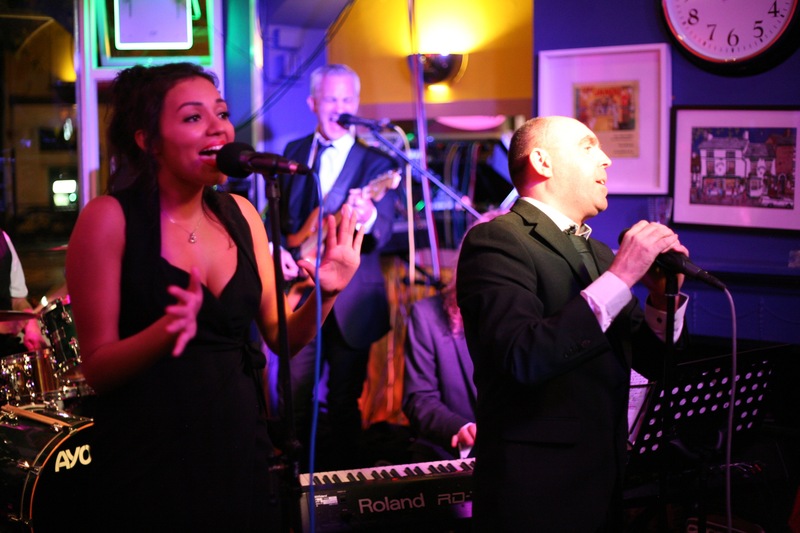 Some snaps from our 11 piece gig at Granvilles in the (hot!) summer of 2017. 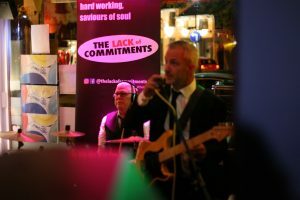 Featuring our unique solution to a slight lack of downstairs band space, i.e. 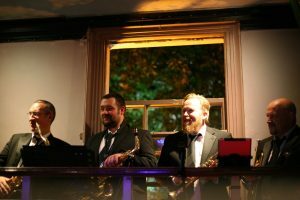 put the brass section upstairs on the balcony.